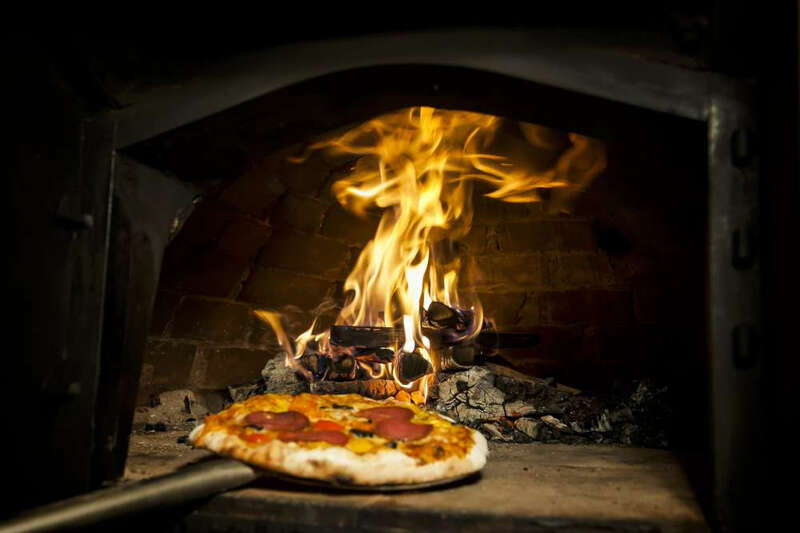 If you own a mobile pizza or catering service, then we can create the perfect solution for you based upon your individual needs and any budgetary concerns you may have. 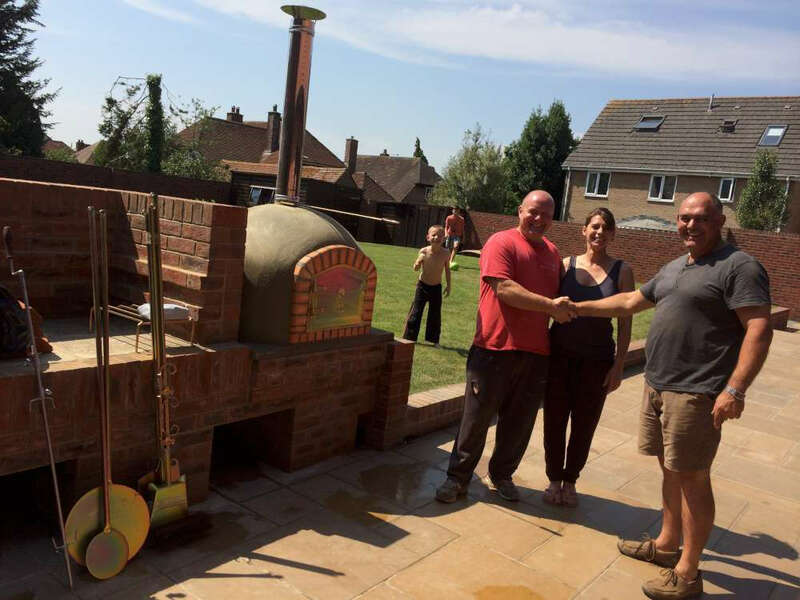 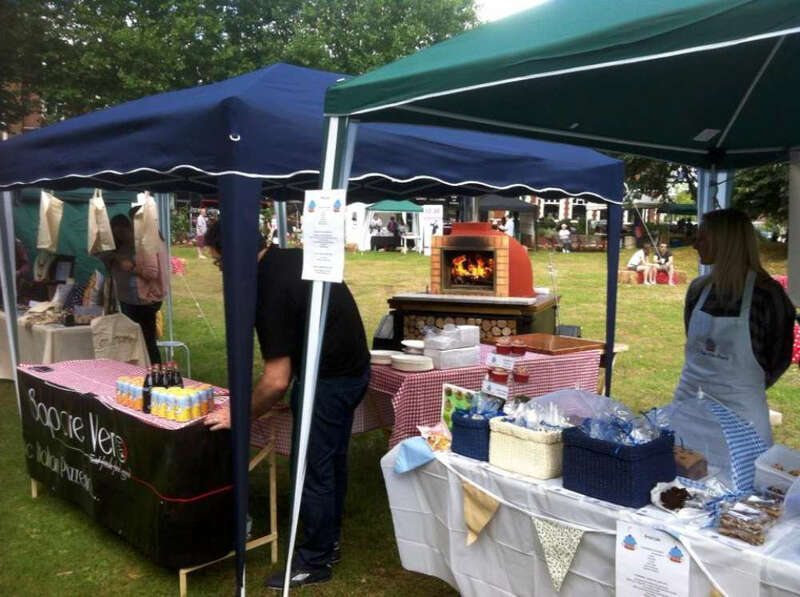 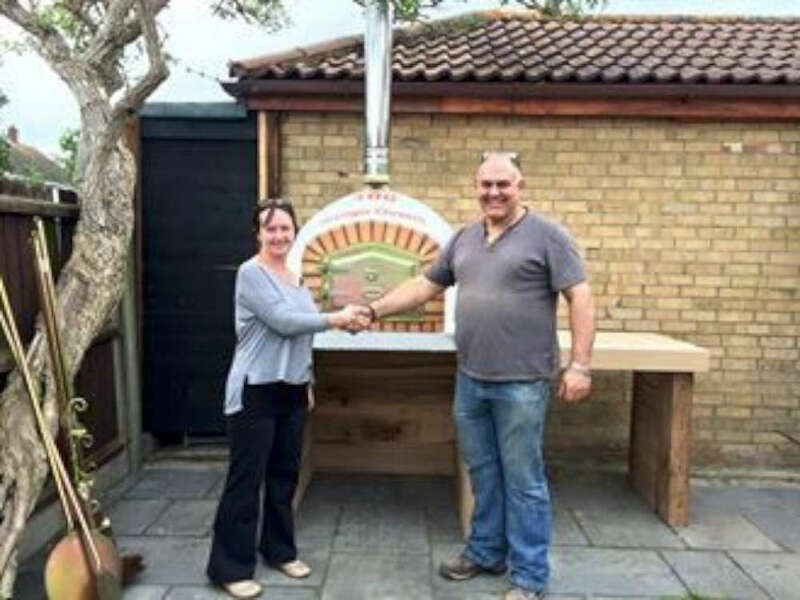 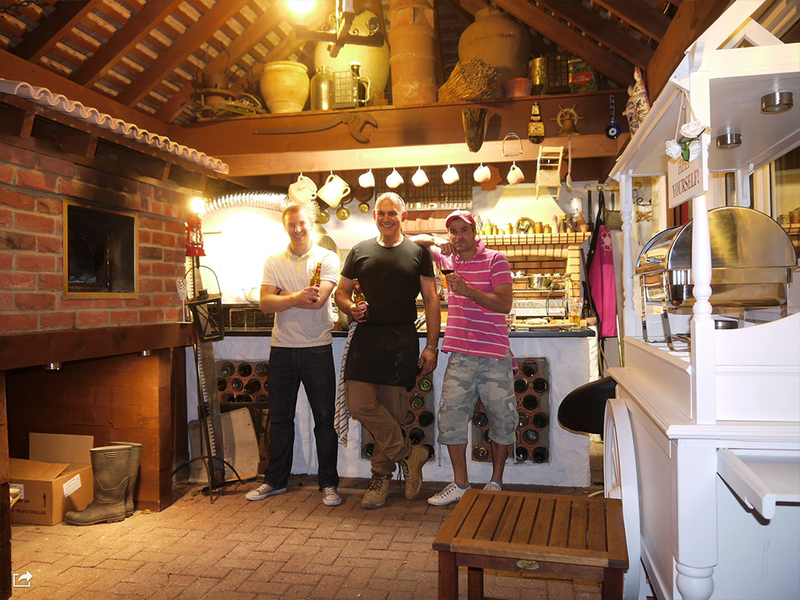 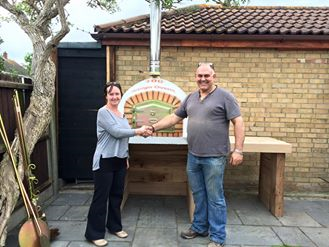 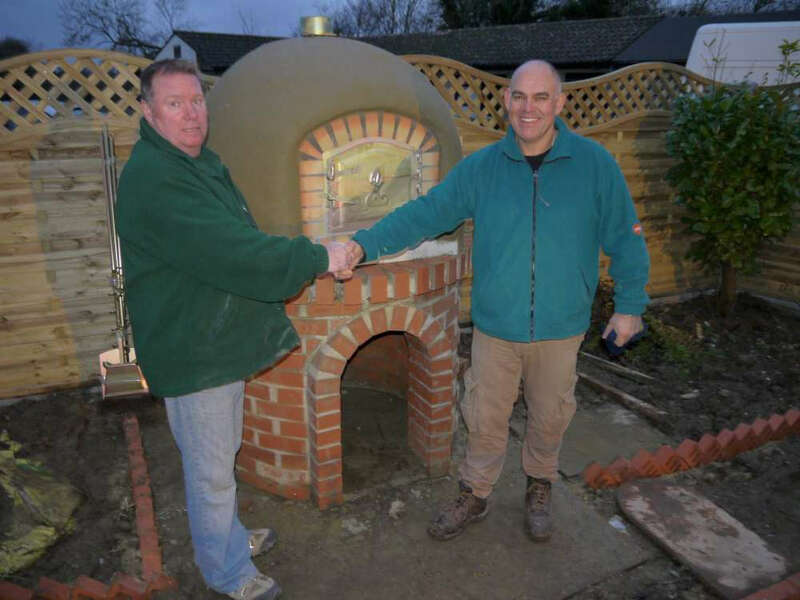 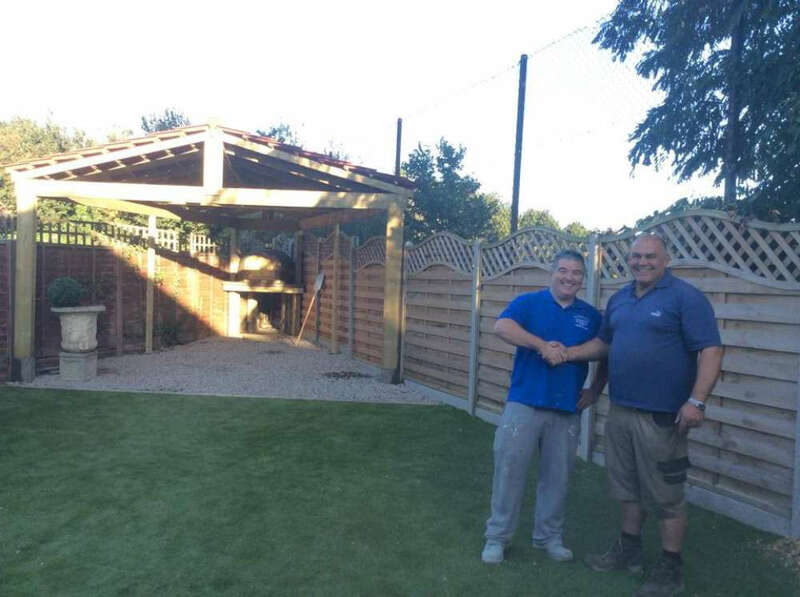 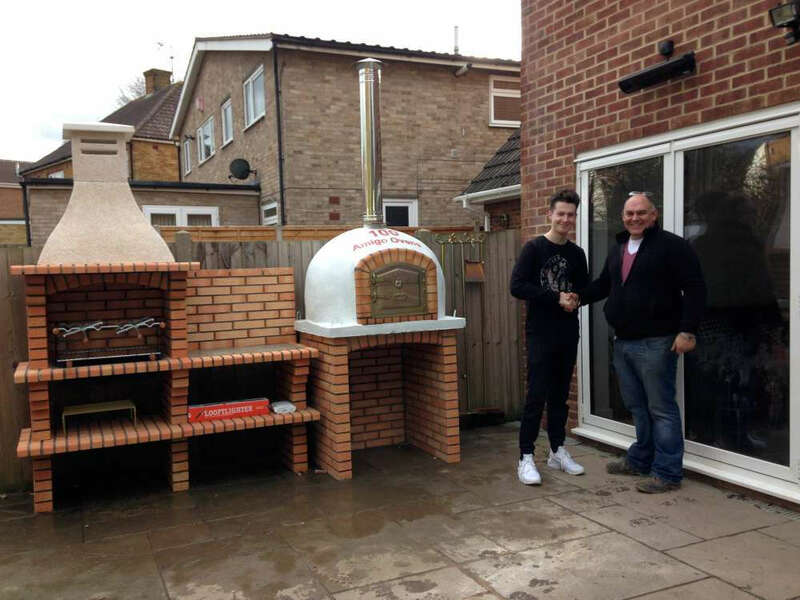 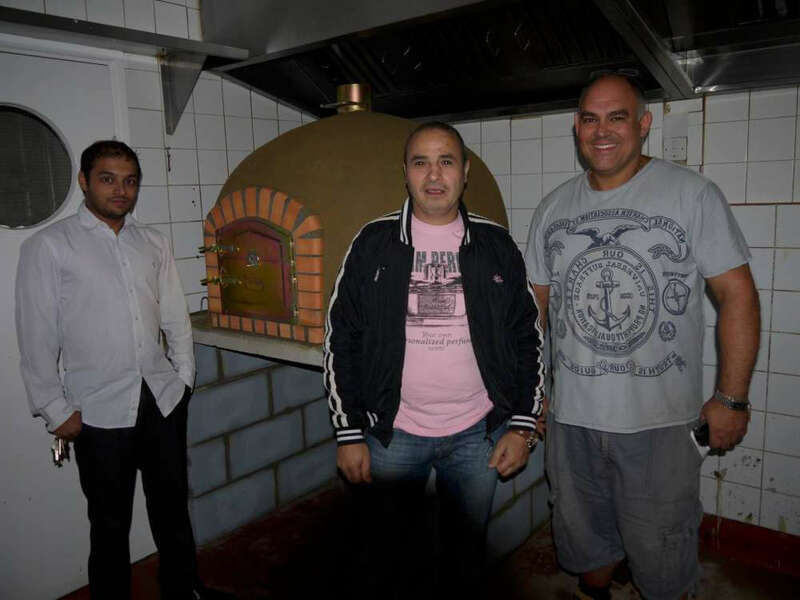 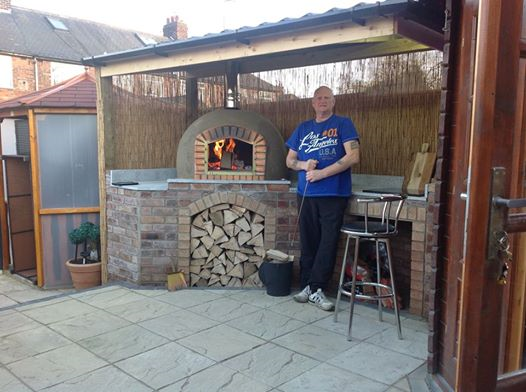 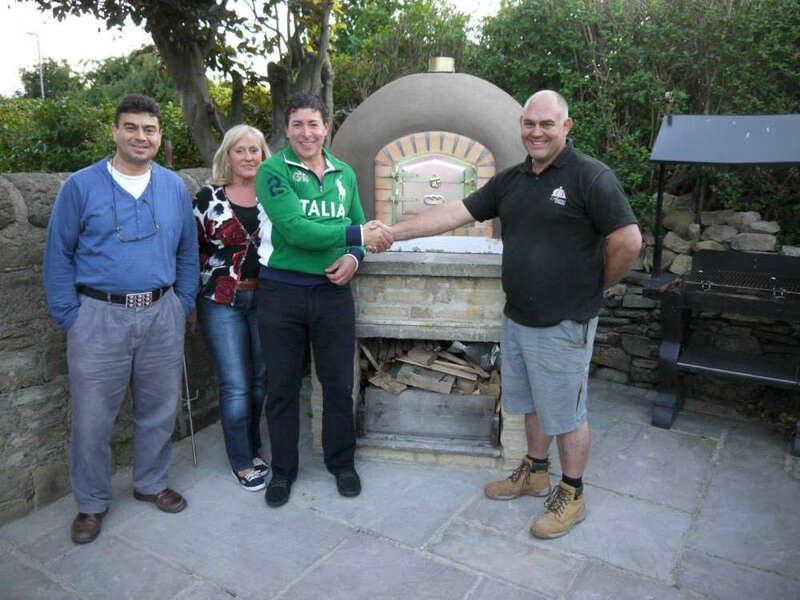 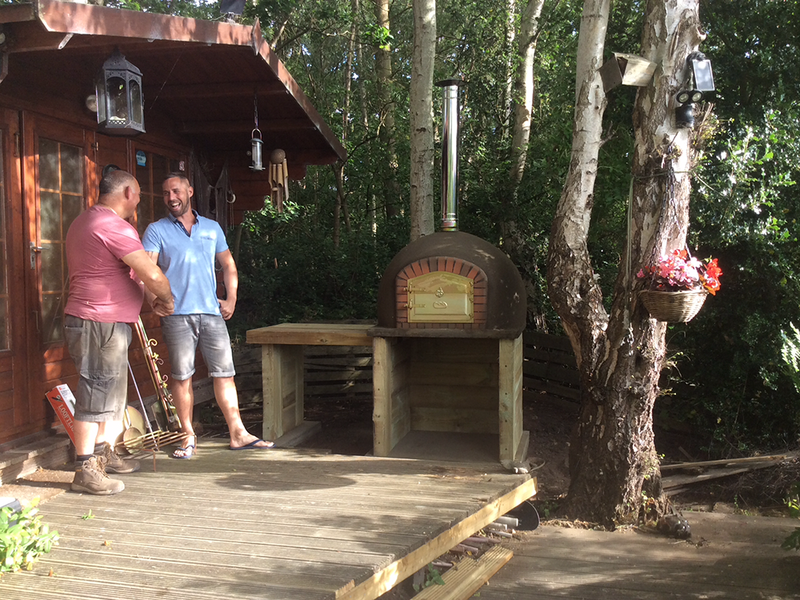 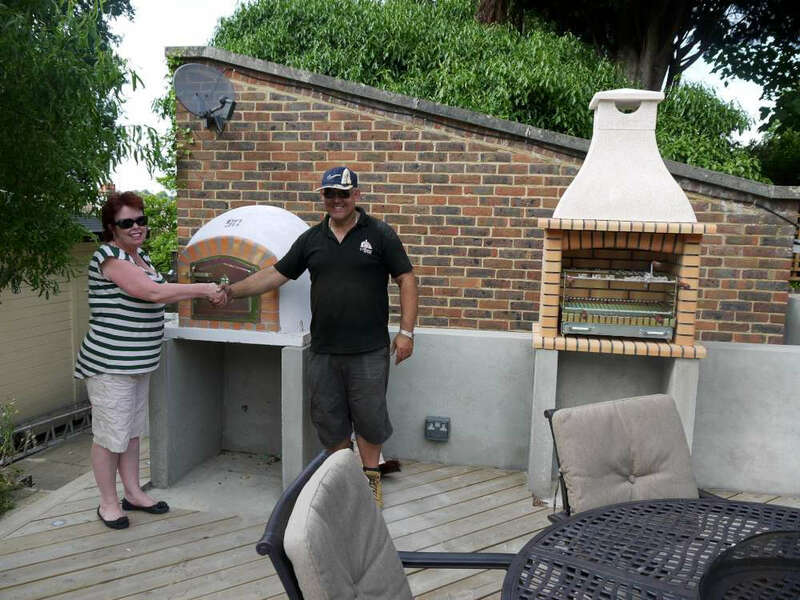 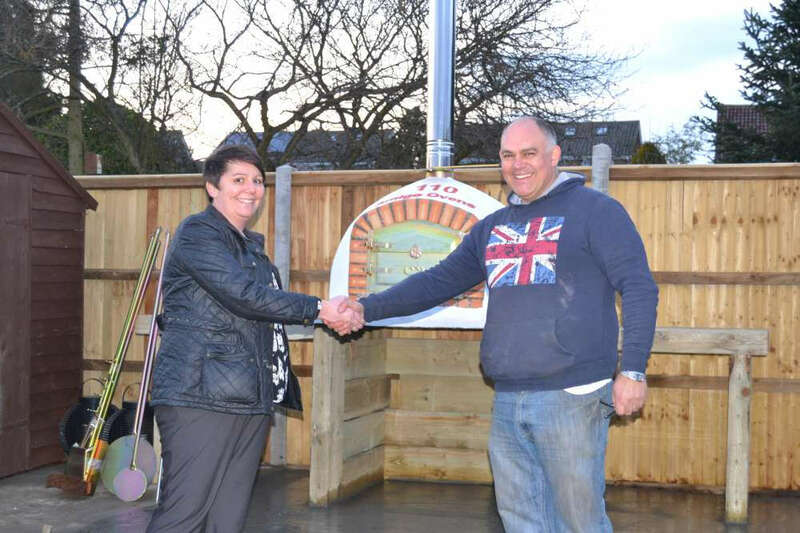 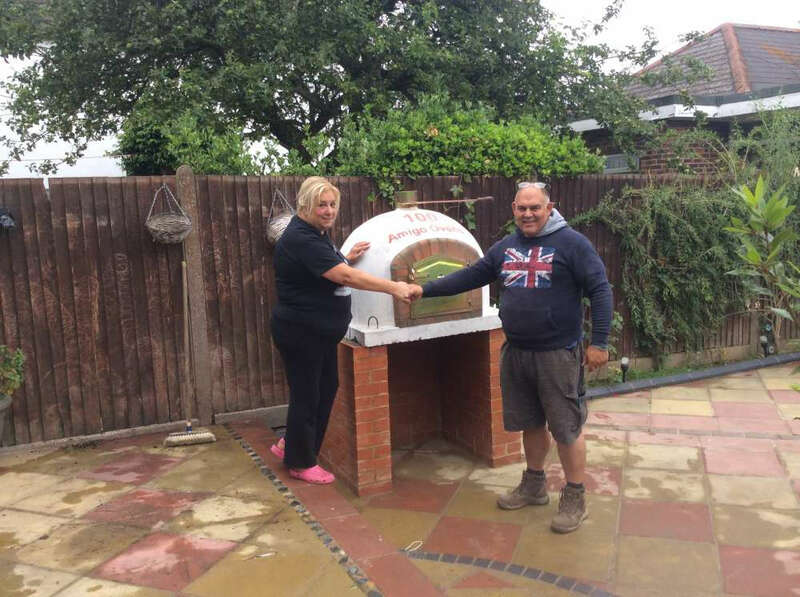 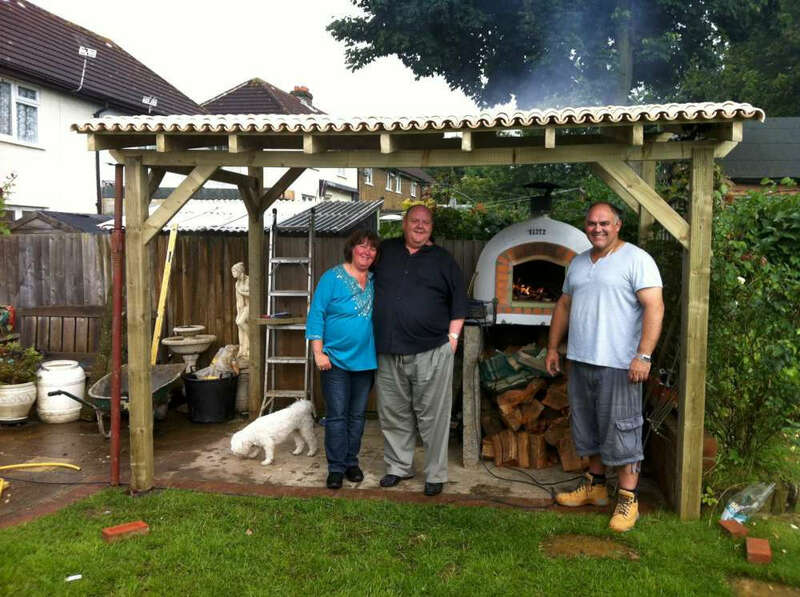 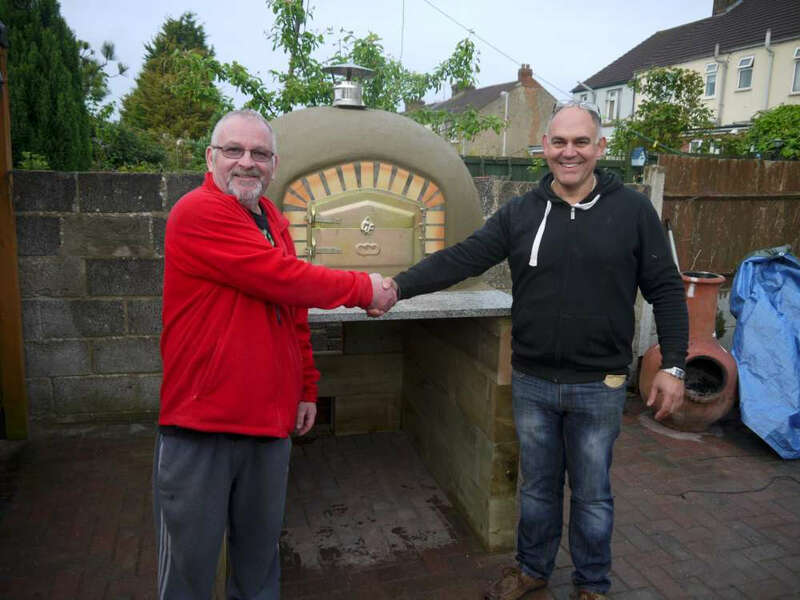 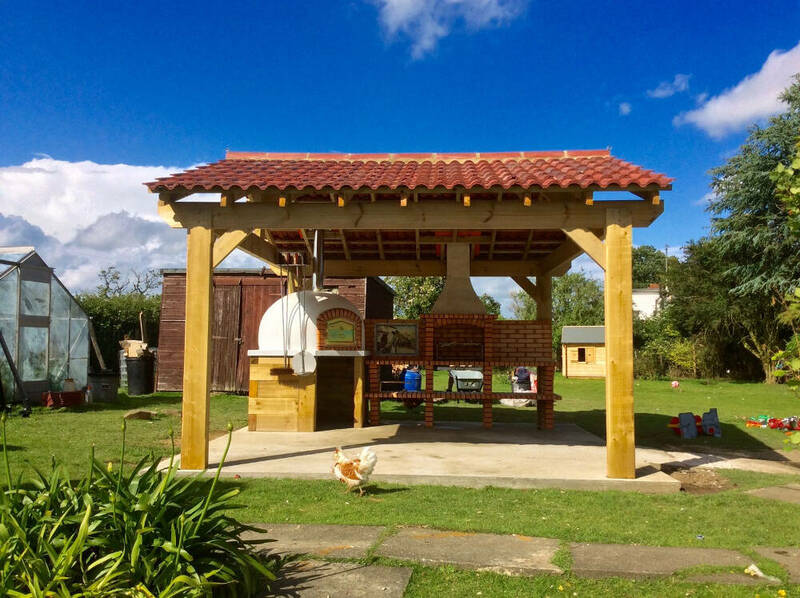 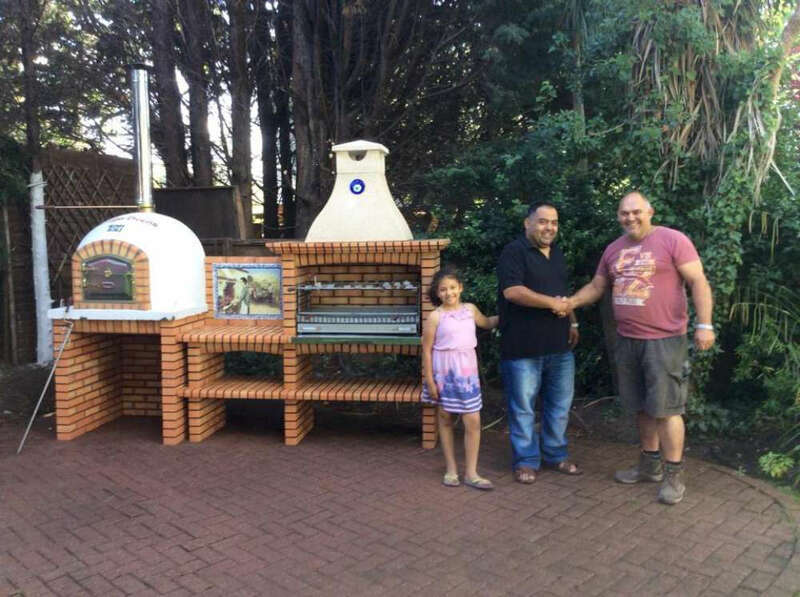 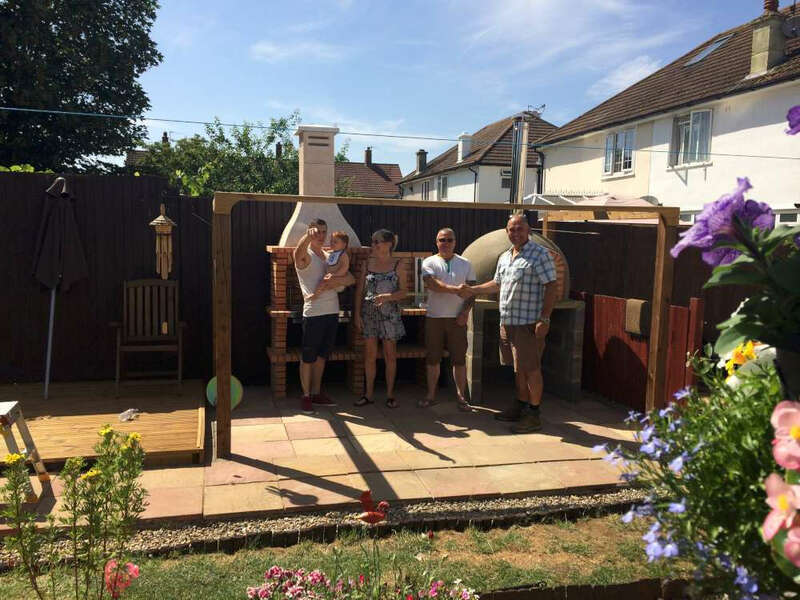 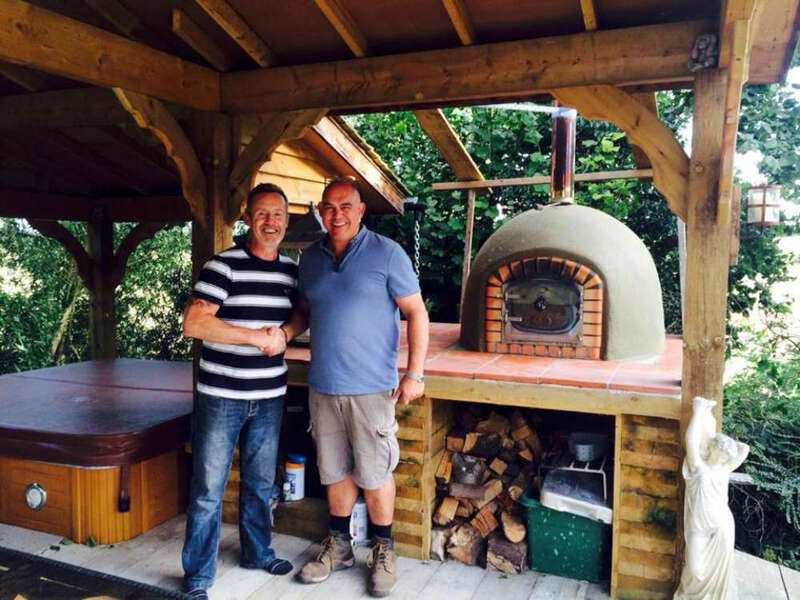 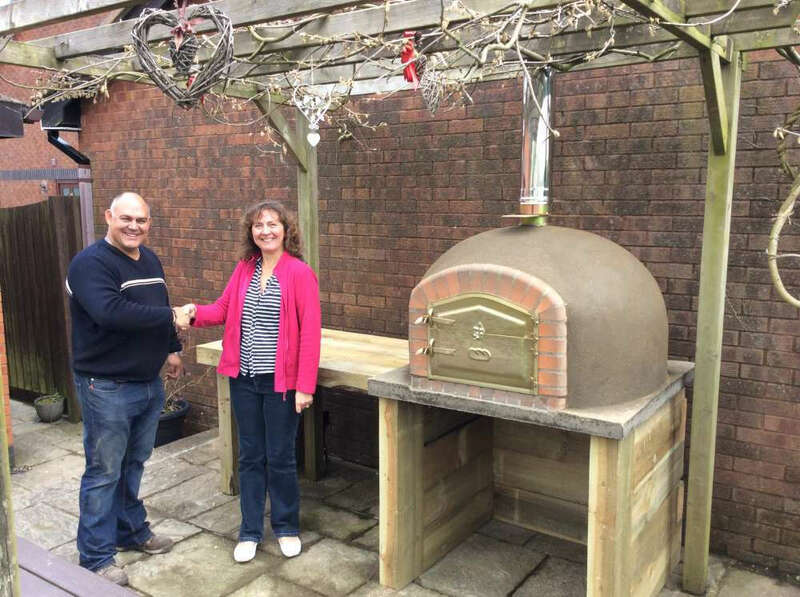 At Amigo Ovens, we can supply and build for you your own mobile wood fired pizza oven. 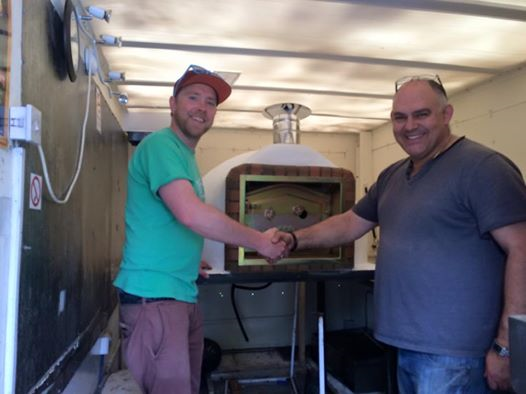 You can really create a buzz with one of our mobile pizza ovens. 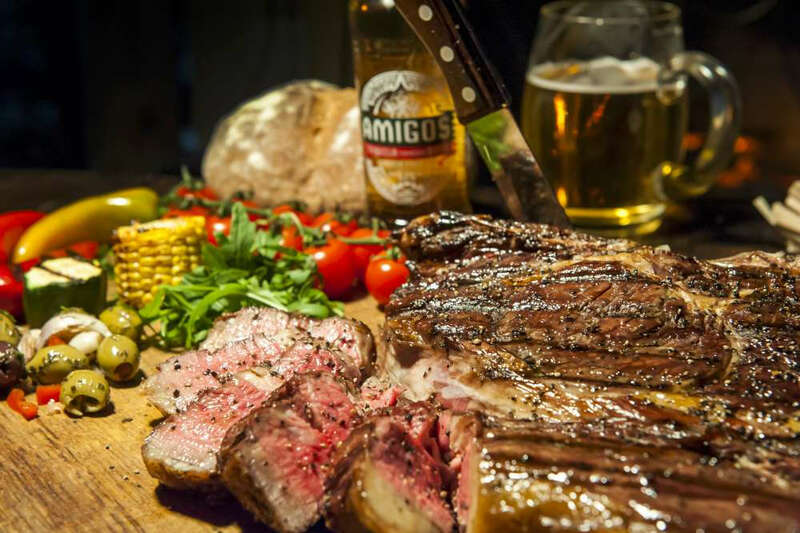 In short, Amigo Ovens is the best place to start your search. 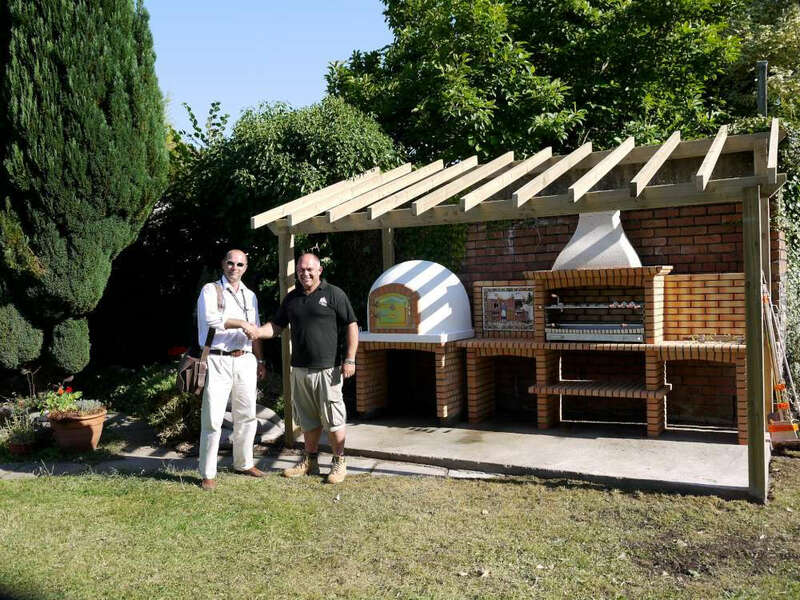 We manufacture our mobile pizza ovens with mobility in mind, which means they are lighter and more robust. 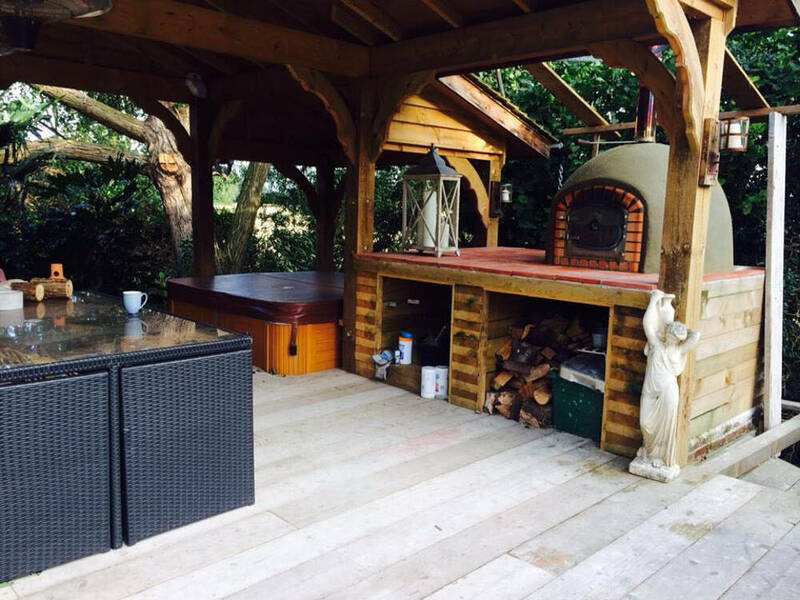 They are perfectly capable of withstanding the stresses of being portable, across all manner of terrains. 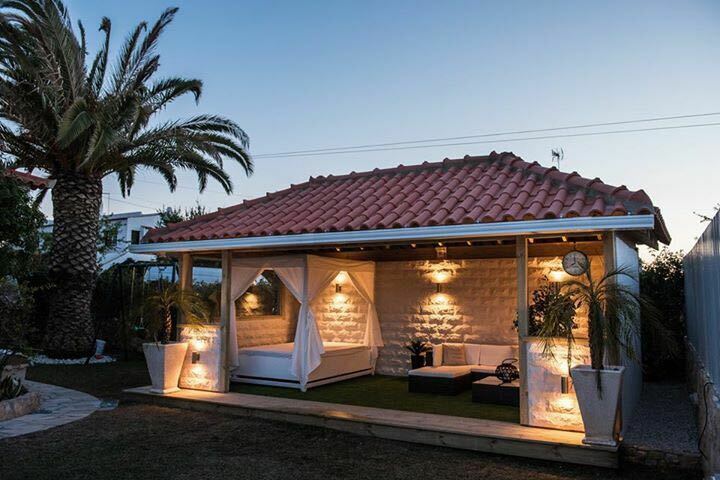 It’s our aim to remain competitive while maintaining superb levels of quality and affordability. 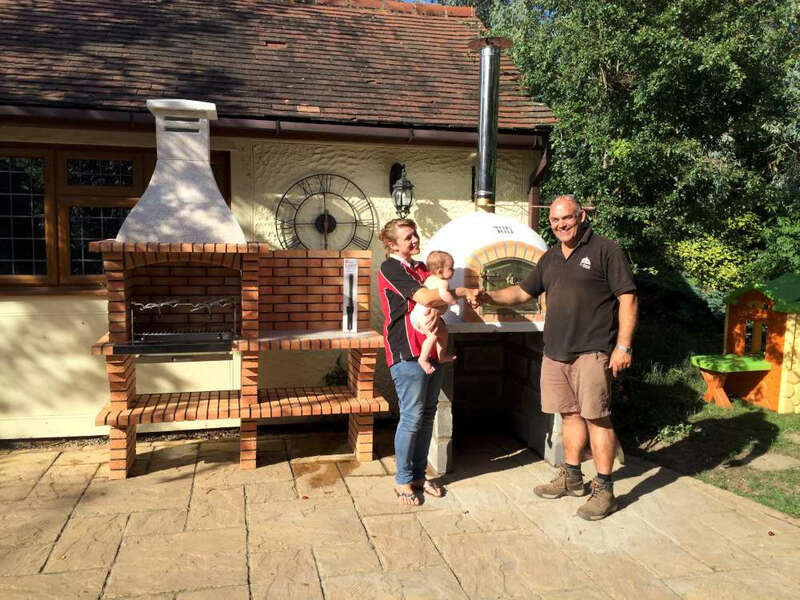 We can supply you with a full trailer or van solution, but we are just as happy to provide you with a mobile pizza oven within your existing vehicle. 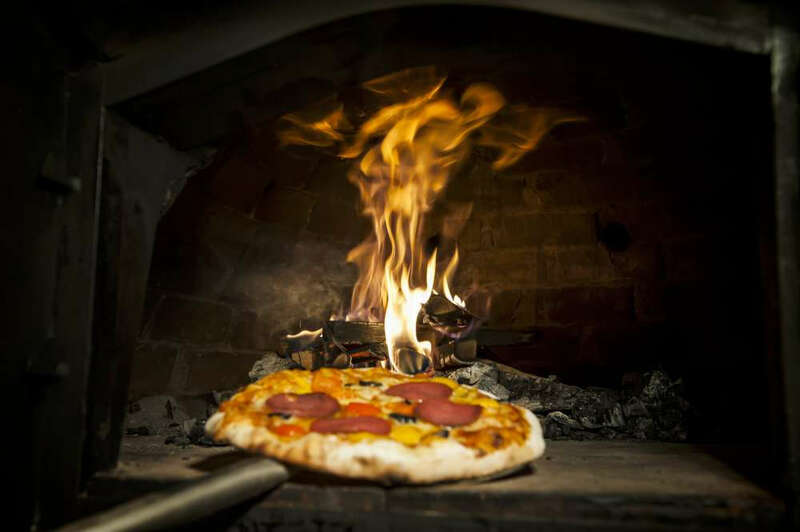 With all of our Mobile Amigo Ovens, there will be technical and design specifications that will make your oven unique to you and an asset to your business. 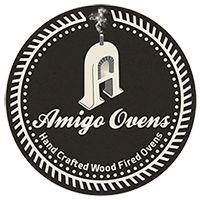 On contacting us here at Amigo Ovens you will be asked a series of questions about your requirements to perfect your design. 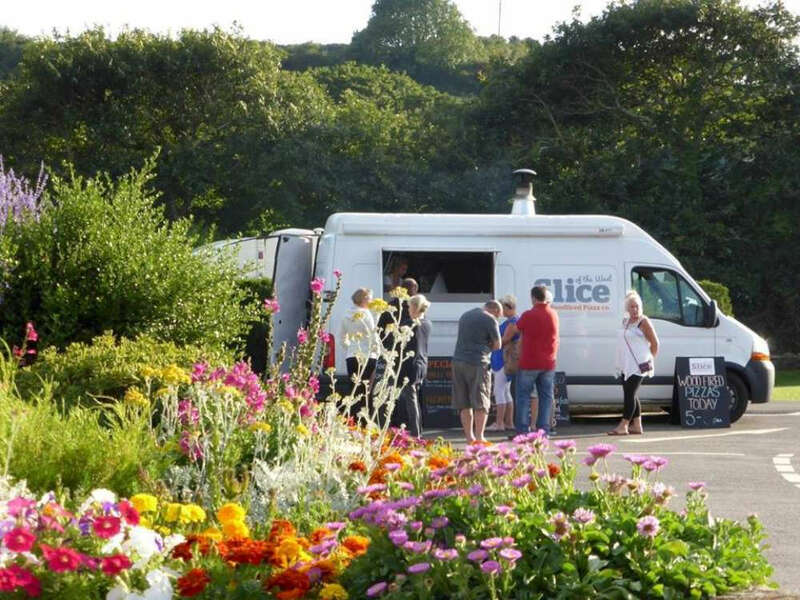 You can either bring your mobile unit to us, or we can come to you. 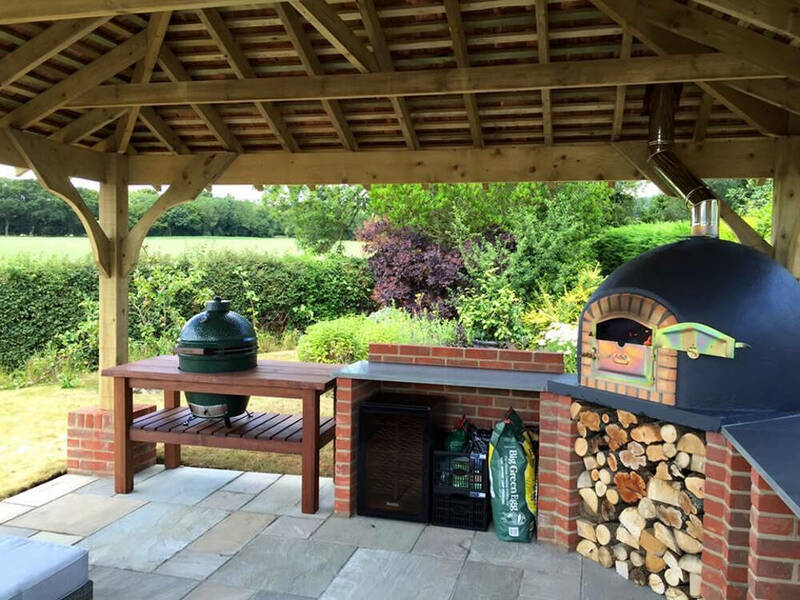 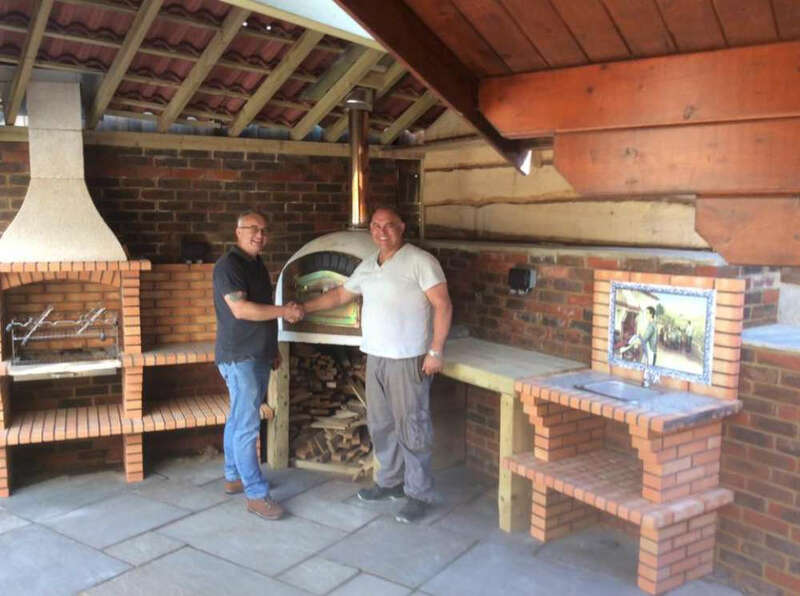 Our bespoke and authentic mobile wood fired pizza ovens have the capability to cook more than pizza – in fact, if you can cook it in an oven, then you can cook it in one of our pizza ovens! 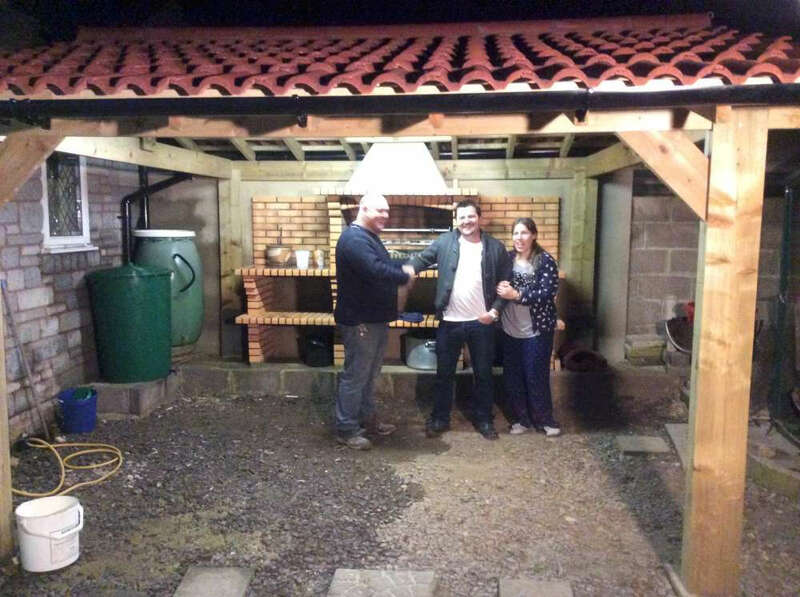 In super quick times too, not hours. 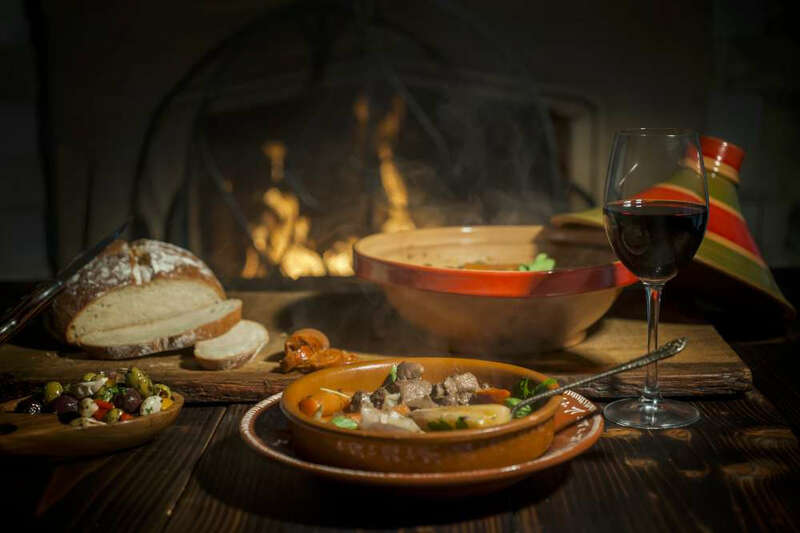 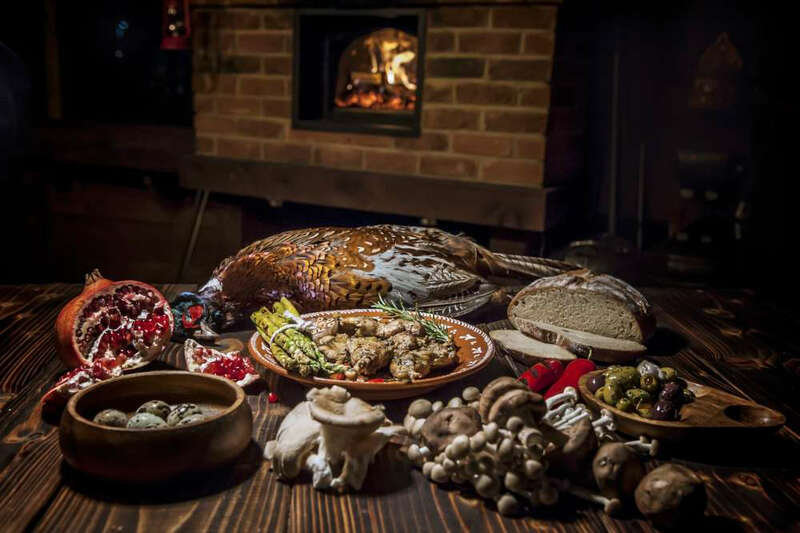 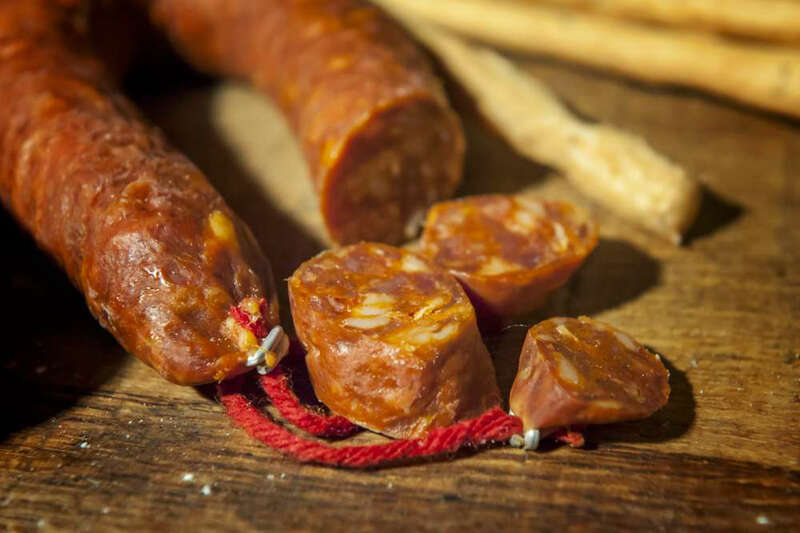 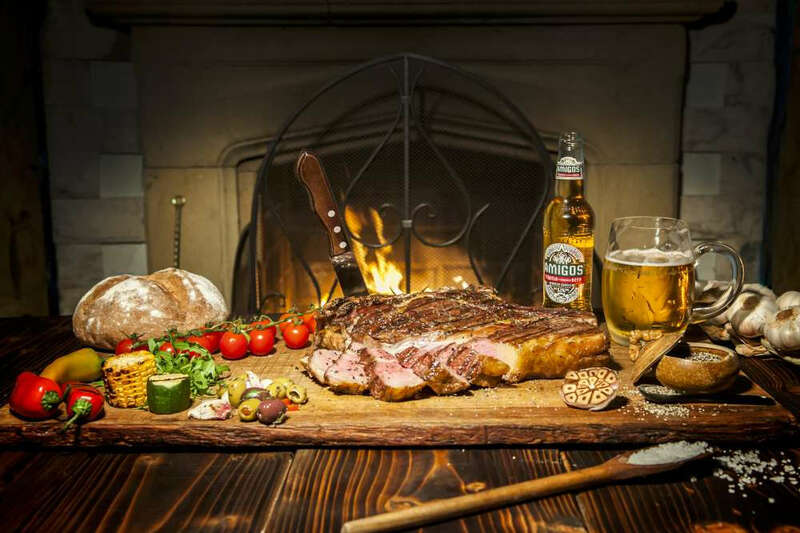 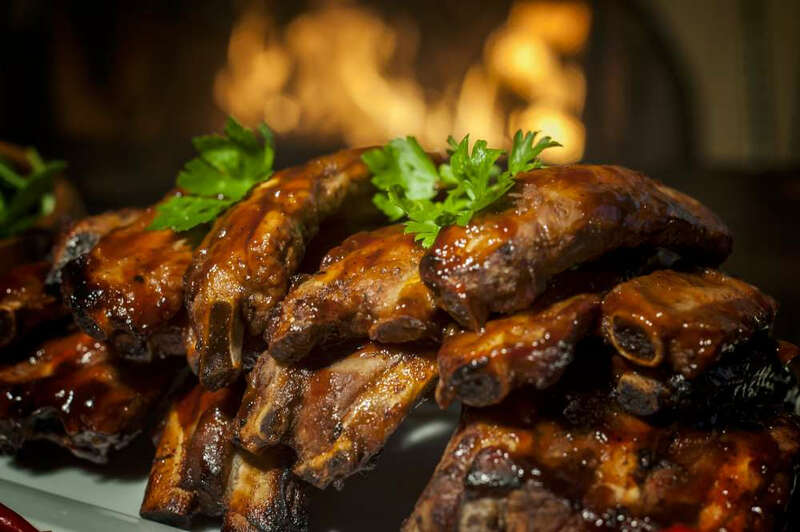 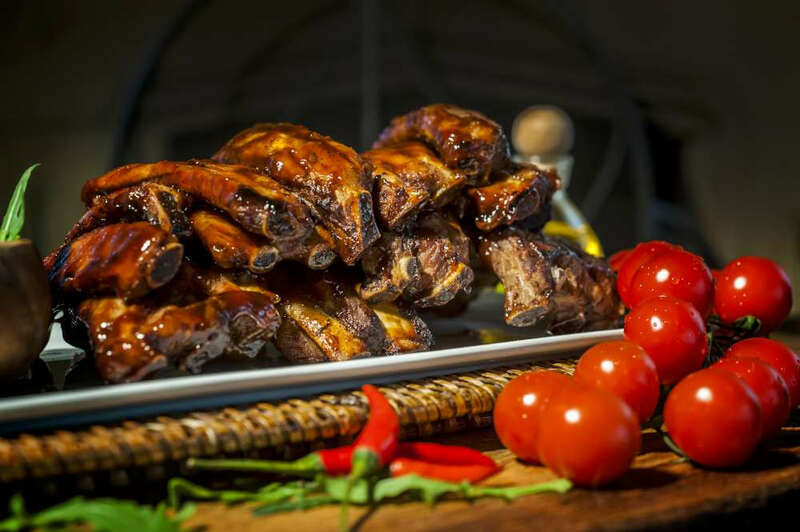 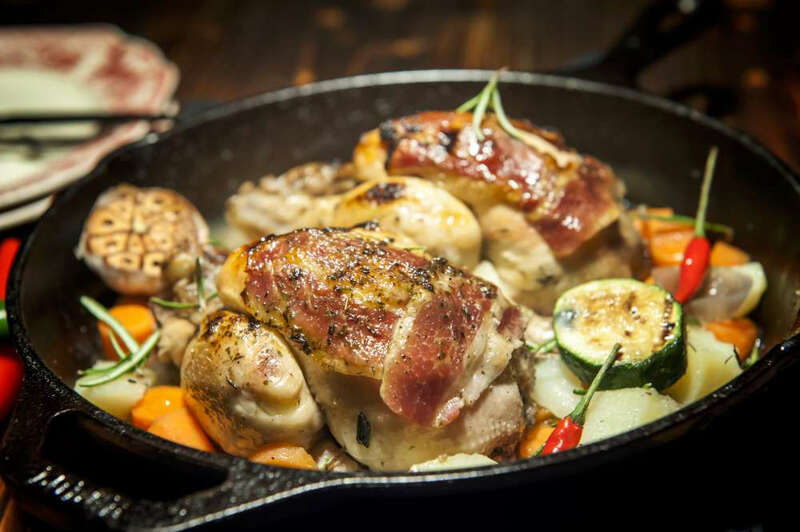 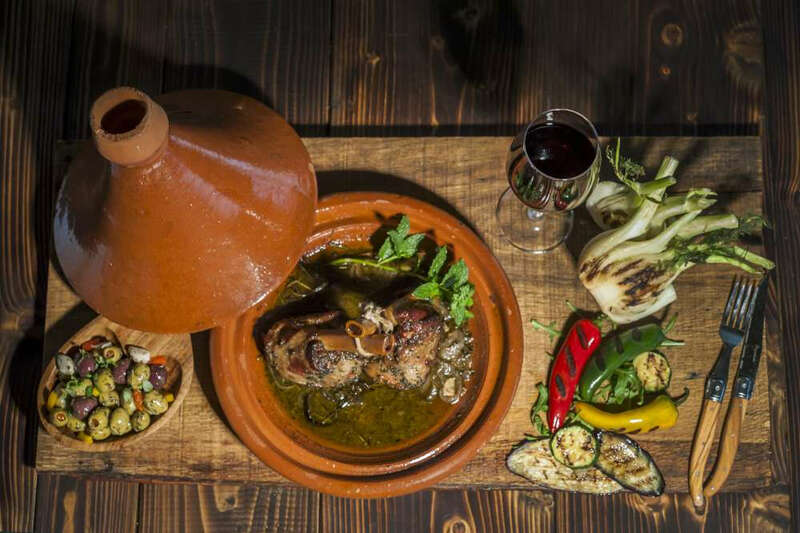 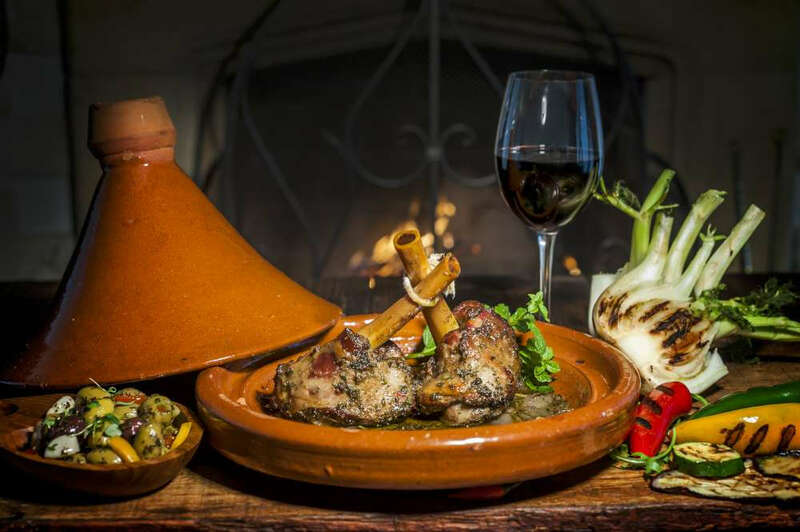 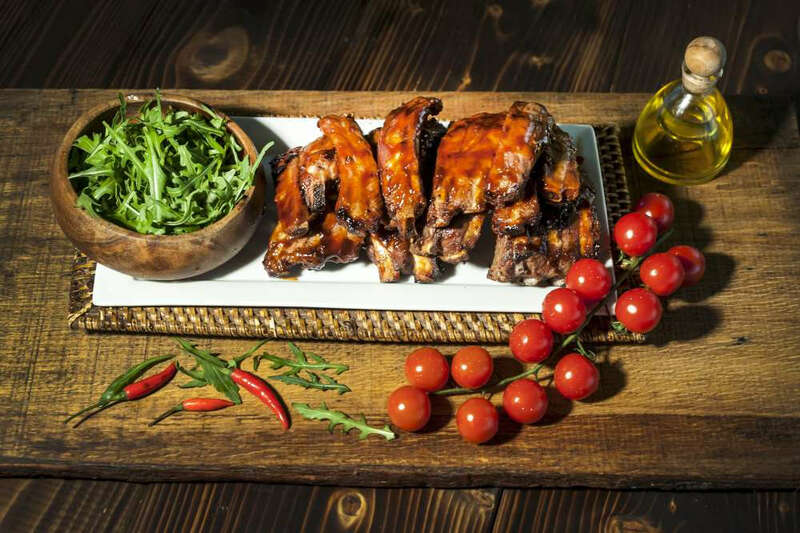 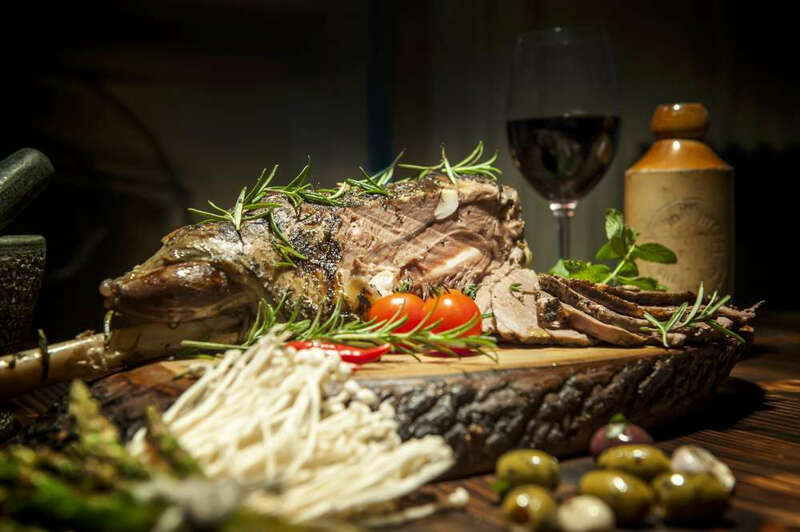 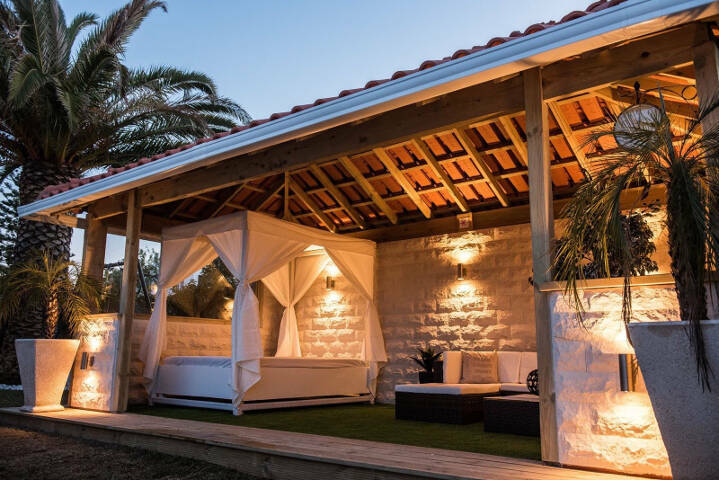 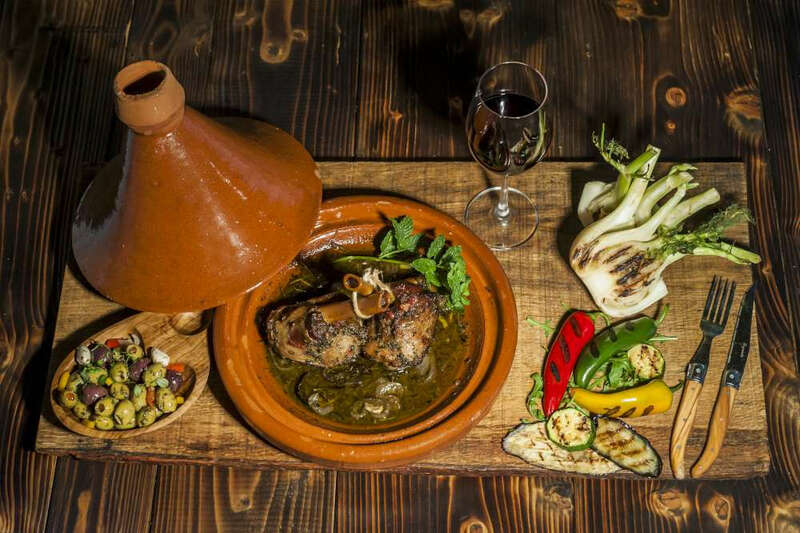 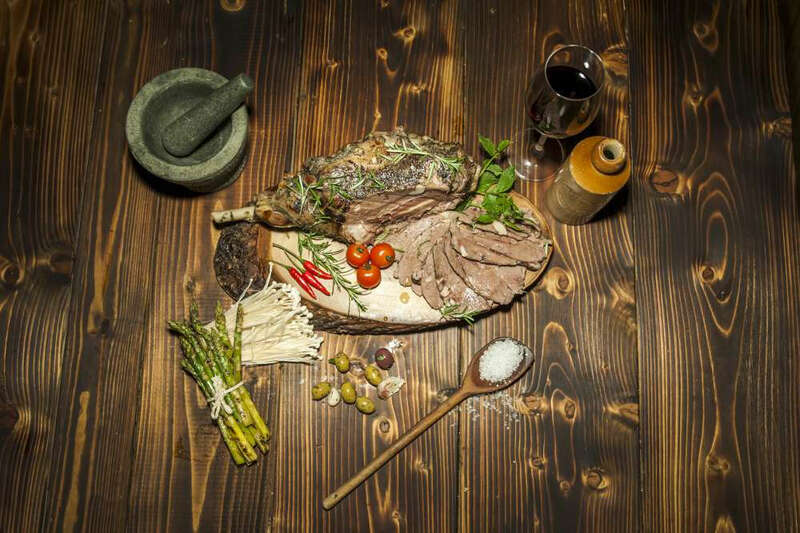 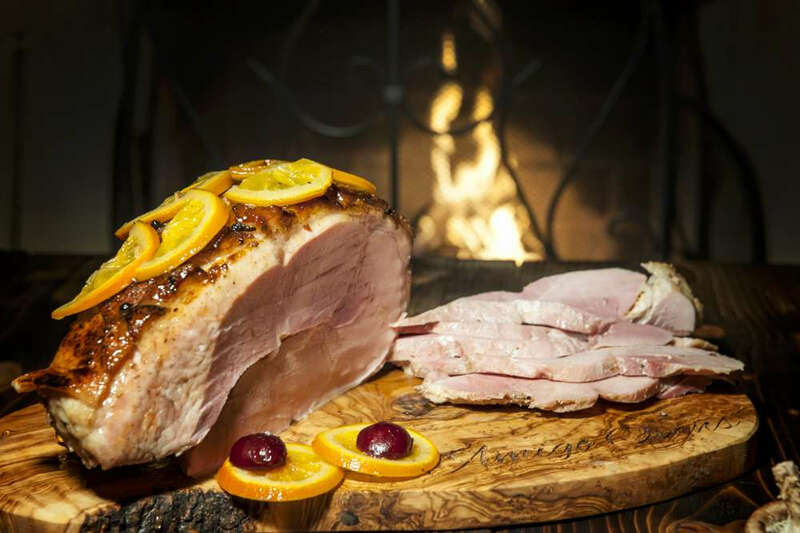 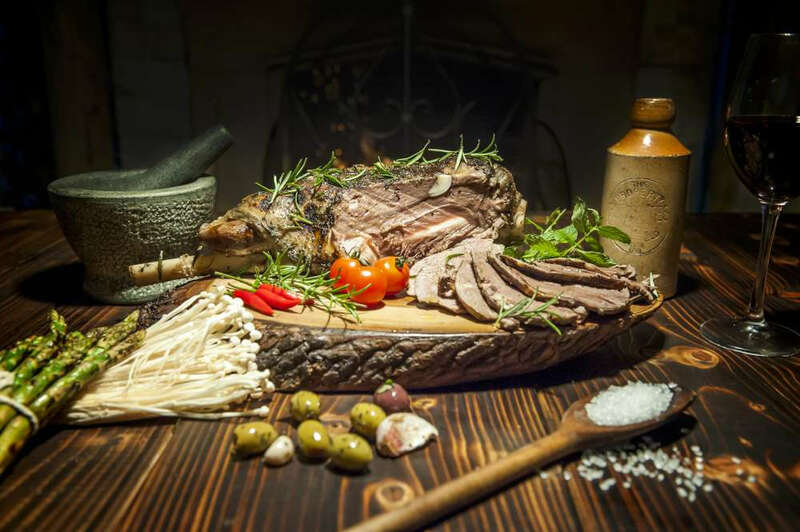 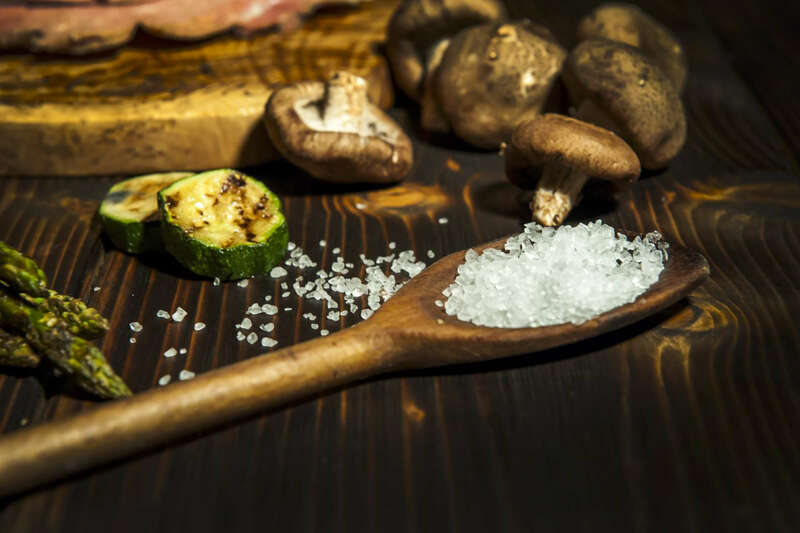 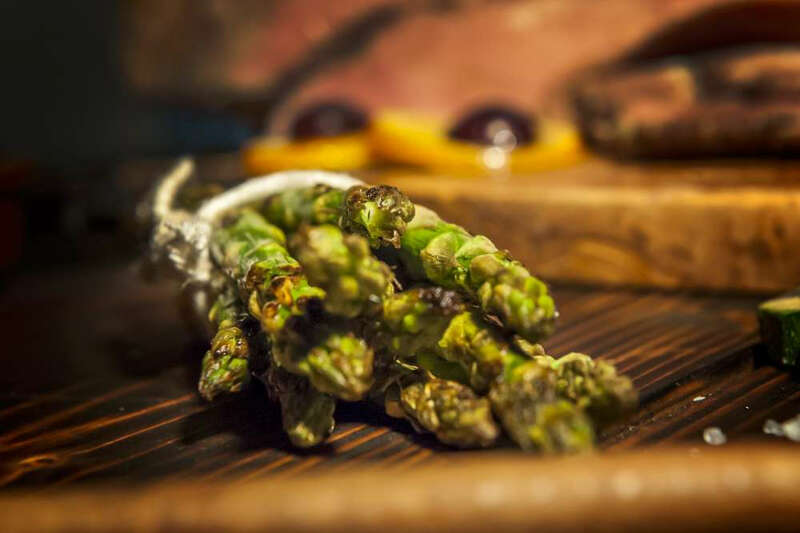 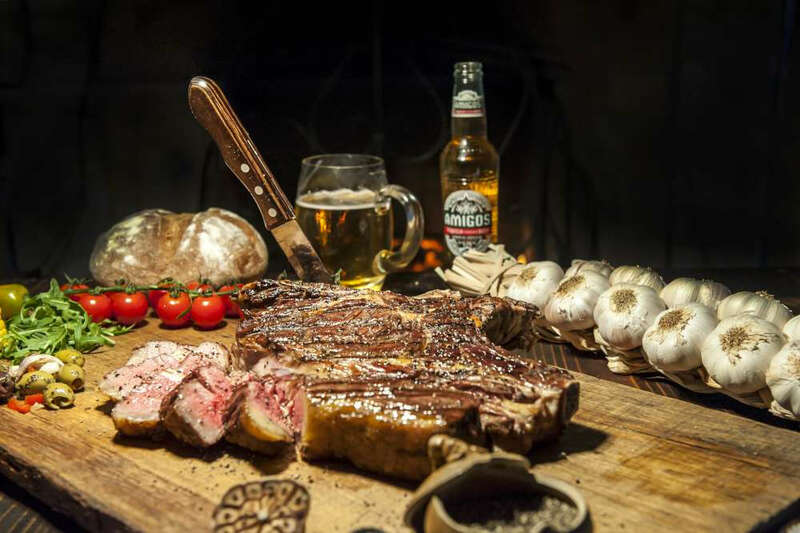 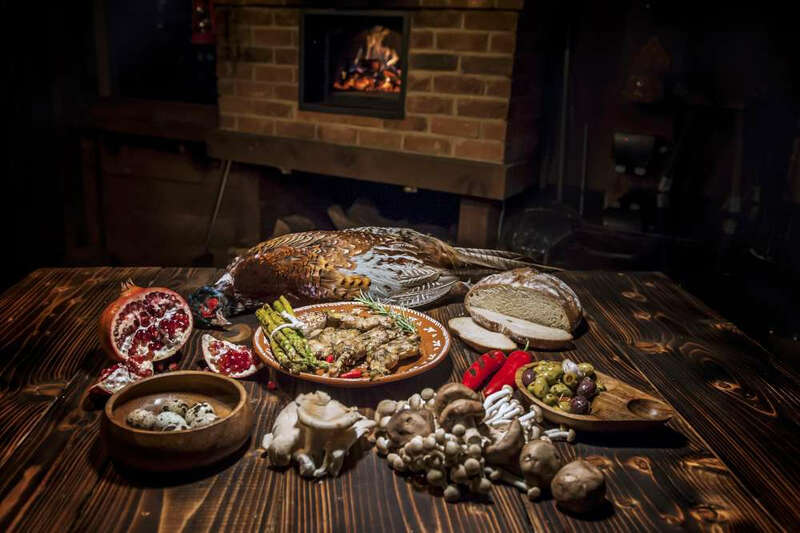 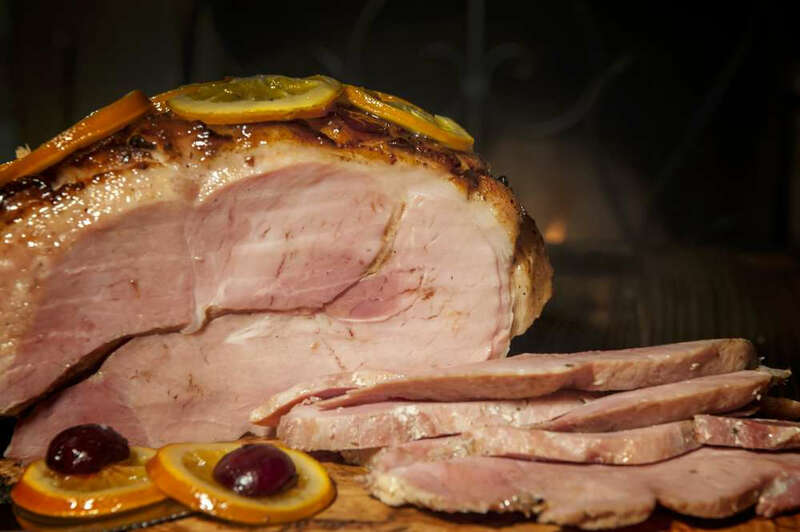 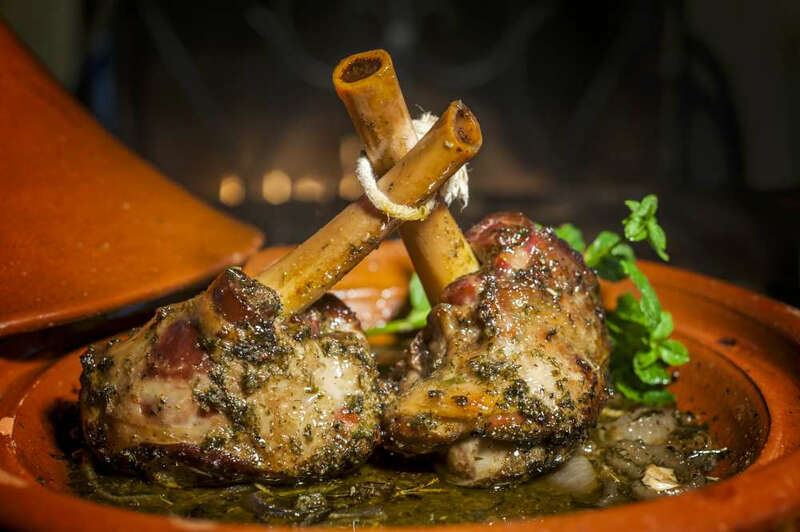 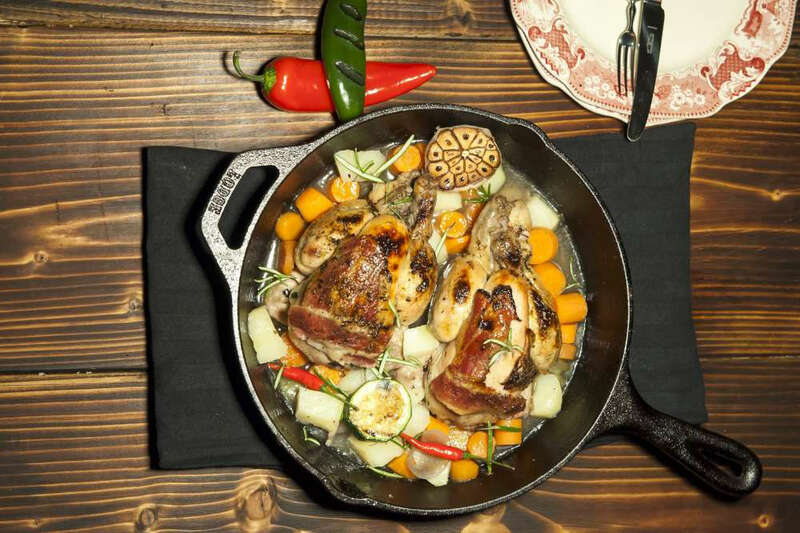 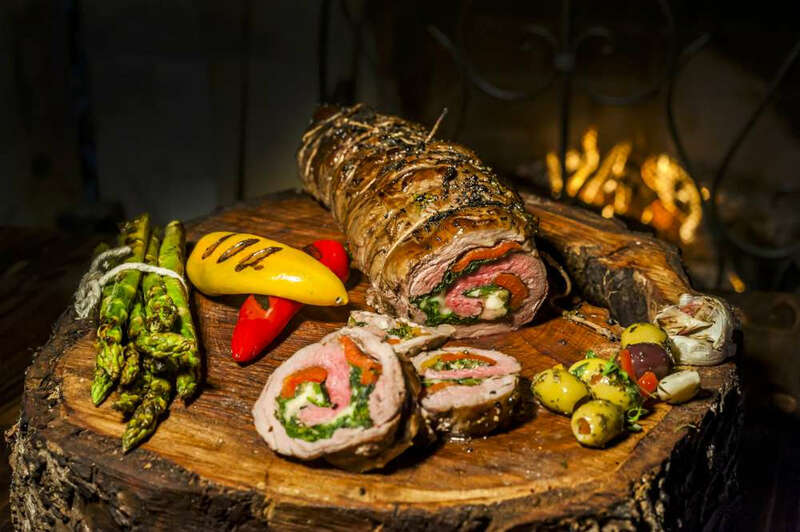 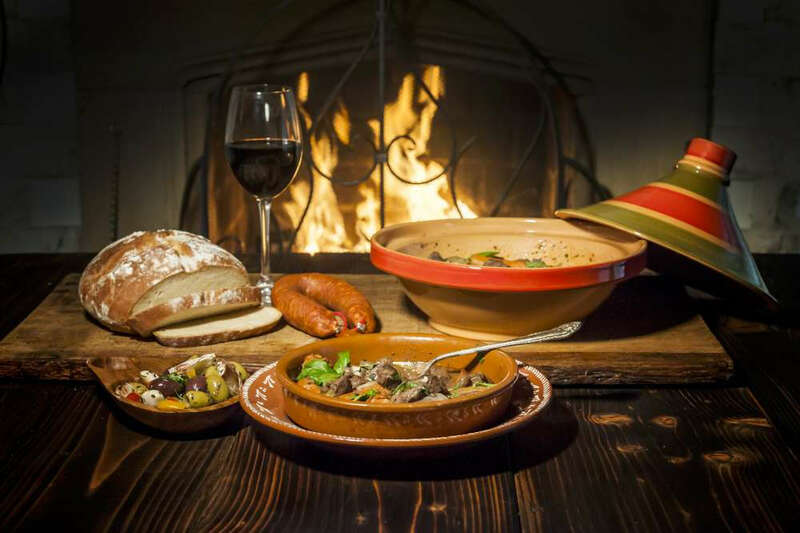 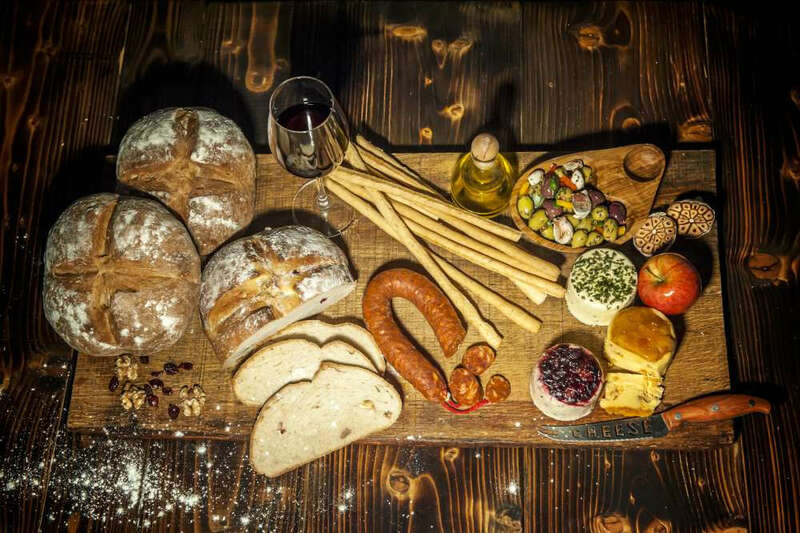 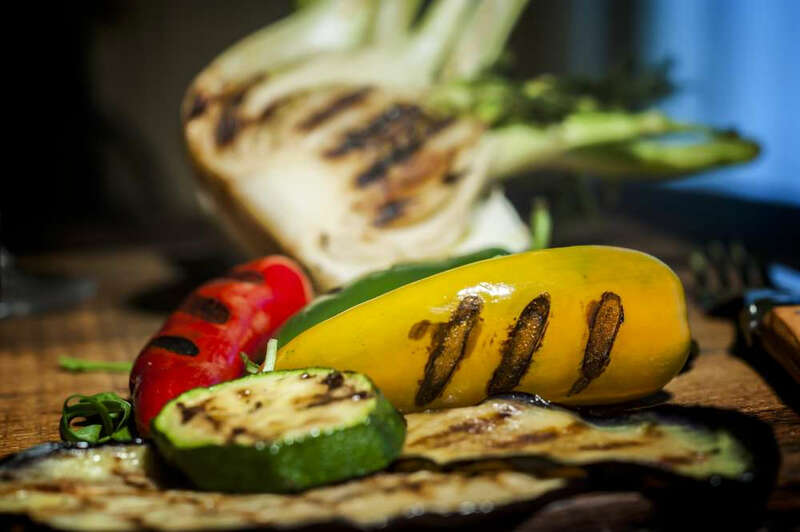 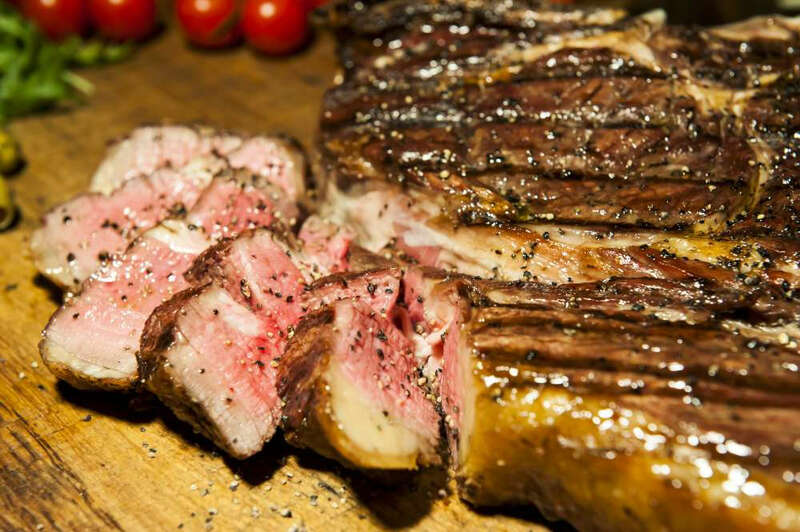 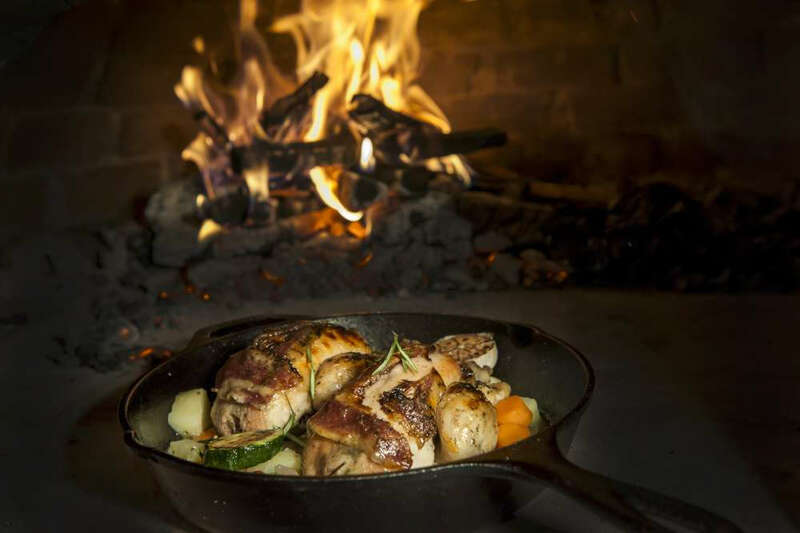 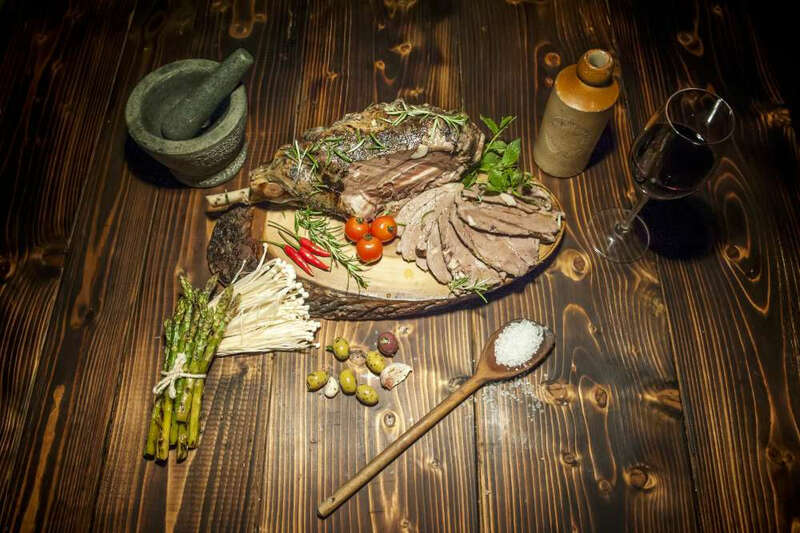 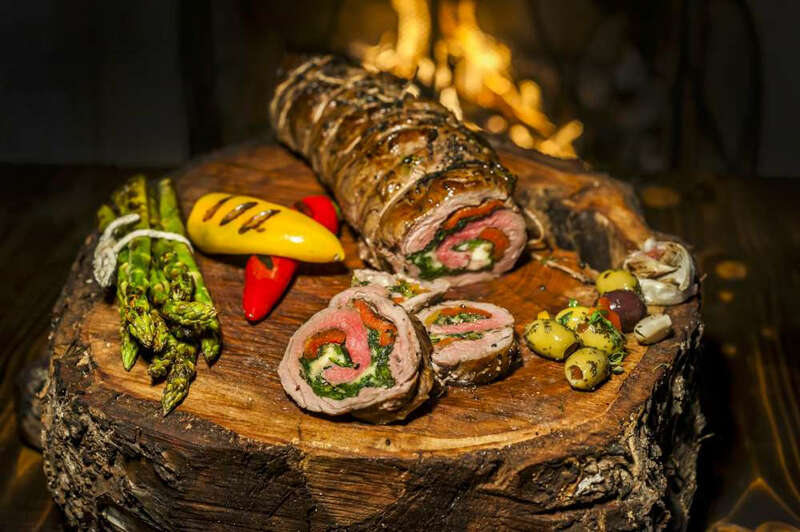 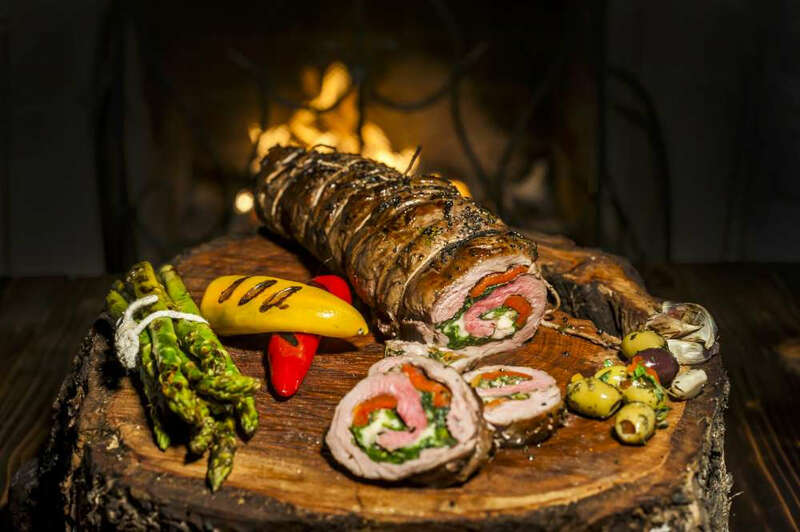 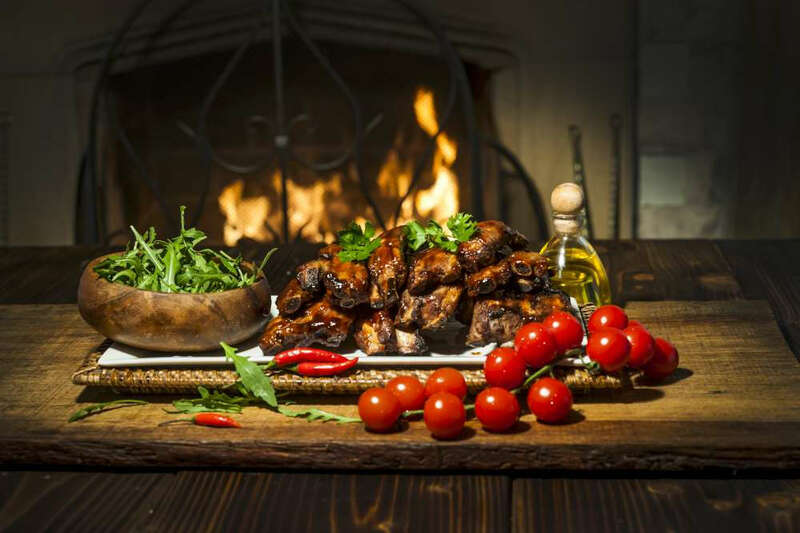 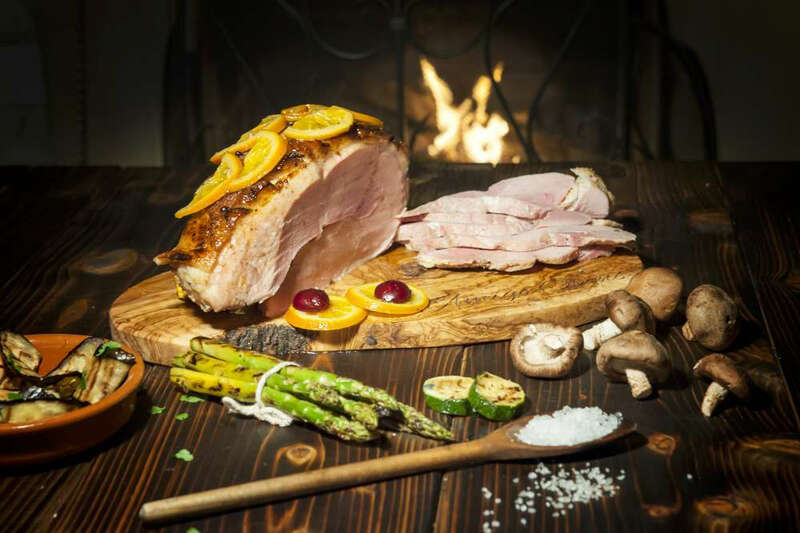 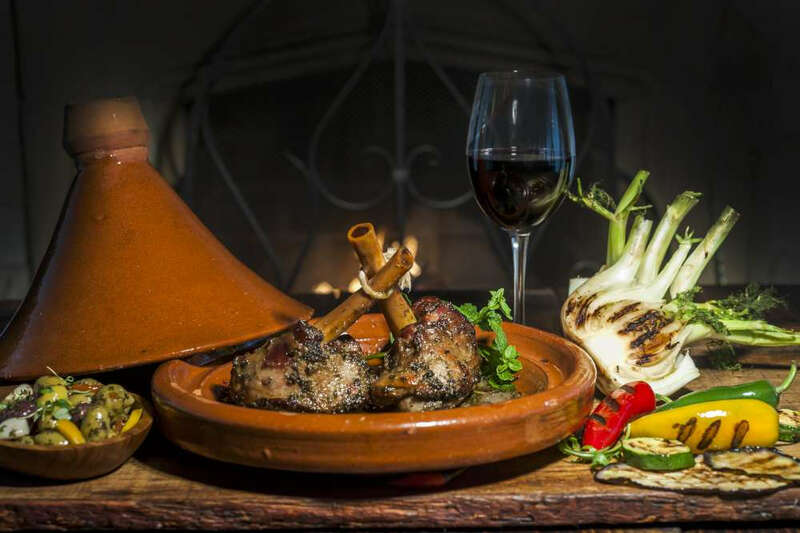 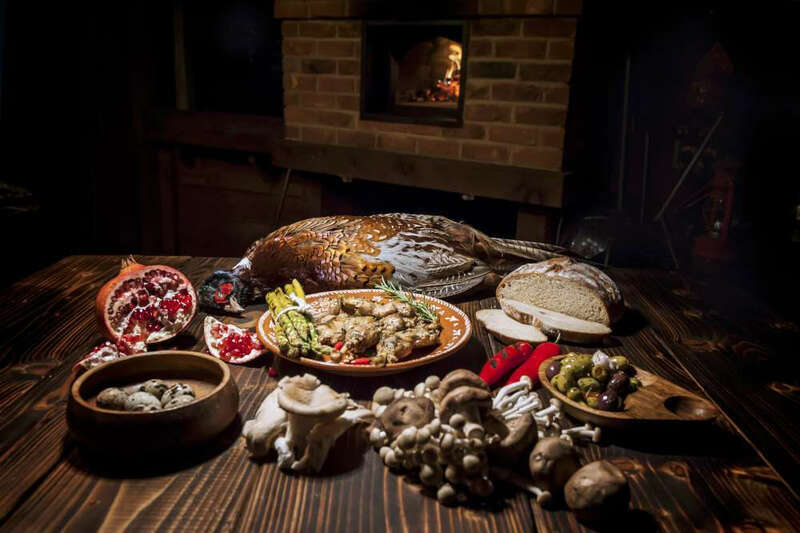 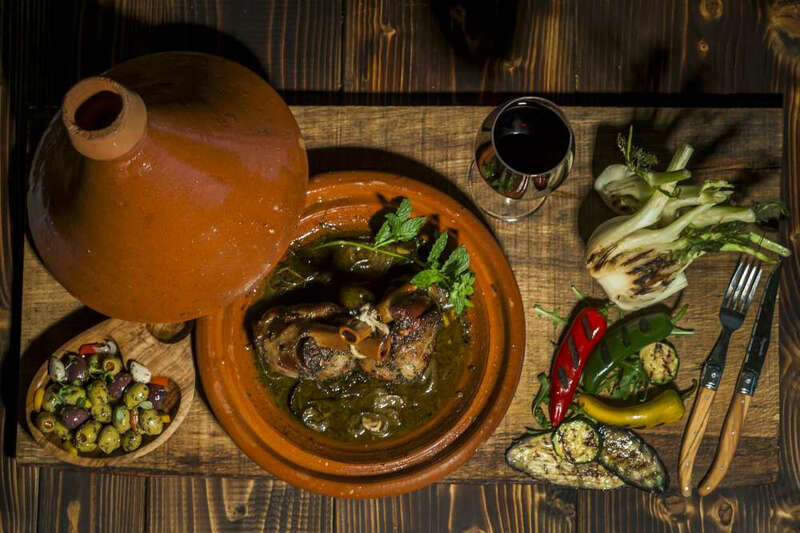 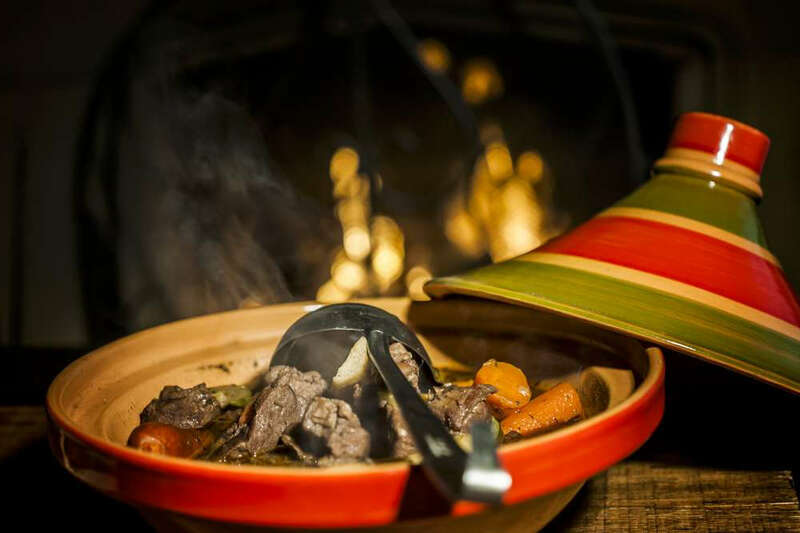 Imagine – authentic, oven-roasted meat dishes cooked in the traditional method, dripping with flavour and tasting as only roasted meat cooked at high temperatures and outdoors can taste. 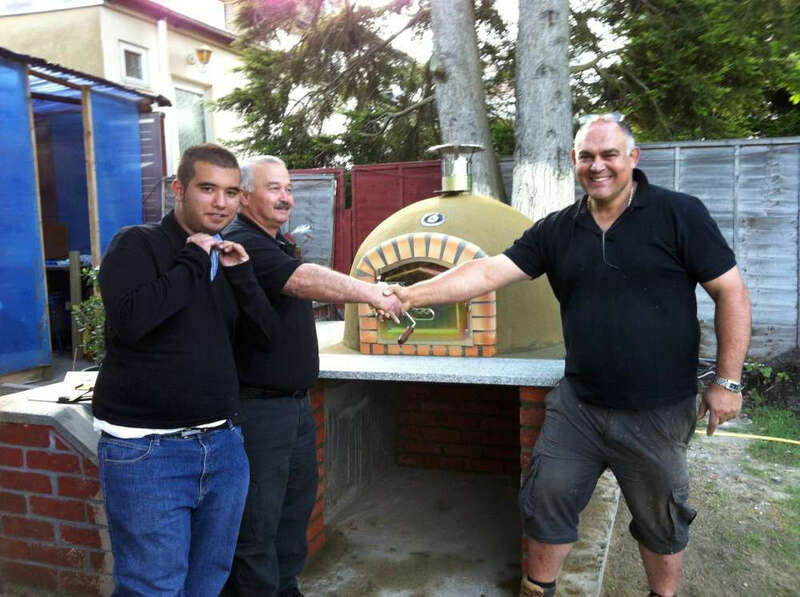 Passionate Customer Support for EVER! 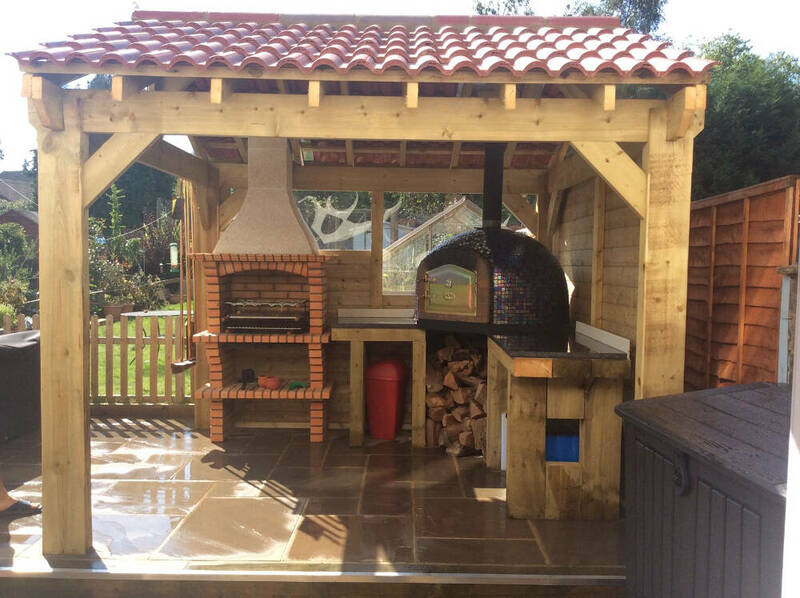 On the rare occasion that you may encounter problems with your mobile pizza oven, please just pick up the phone and contact us. 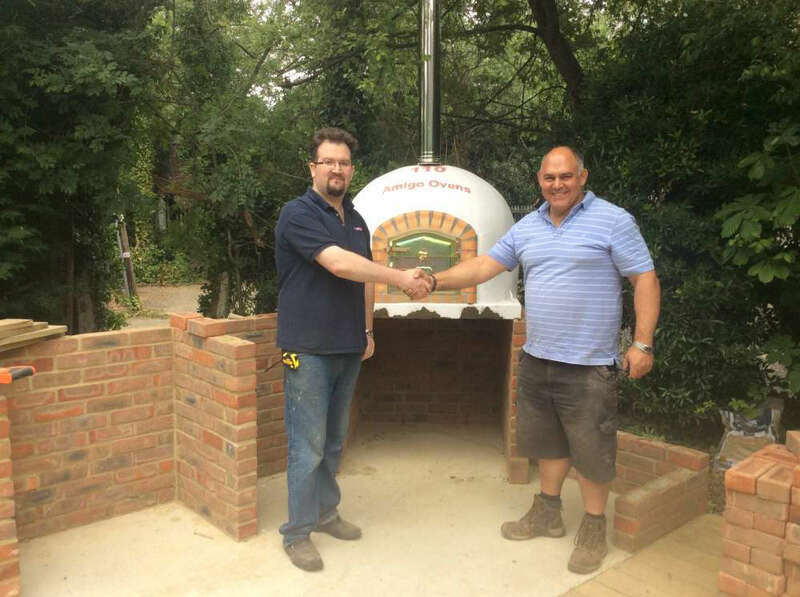 We’re happy to solve any issue you may have, or just to respond to any general enquiry. 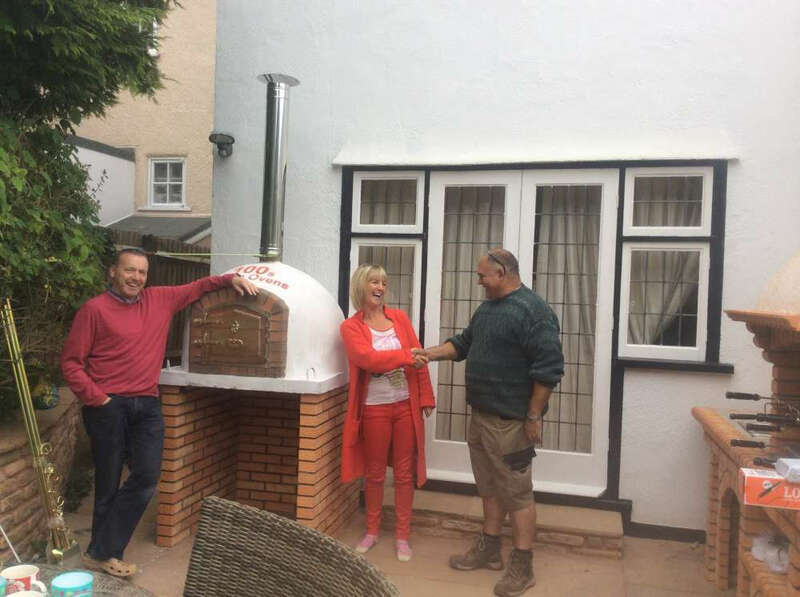 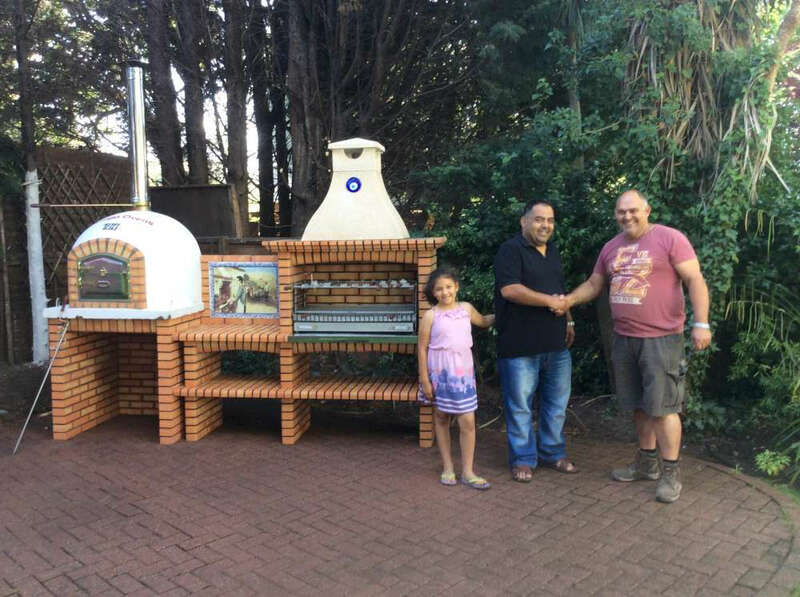 Never forget that when you buy a mobile pizza oven from Amigo Ovens, you become ‘an amigo’ for life. 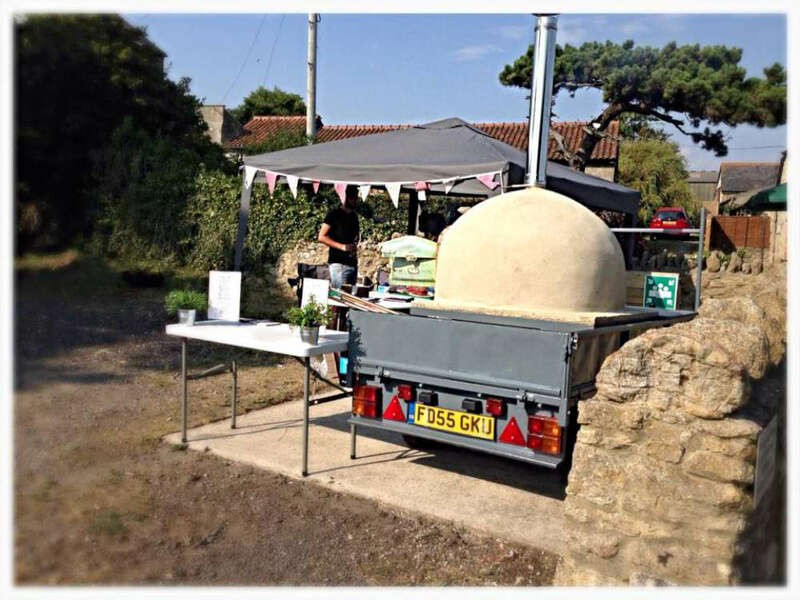 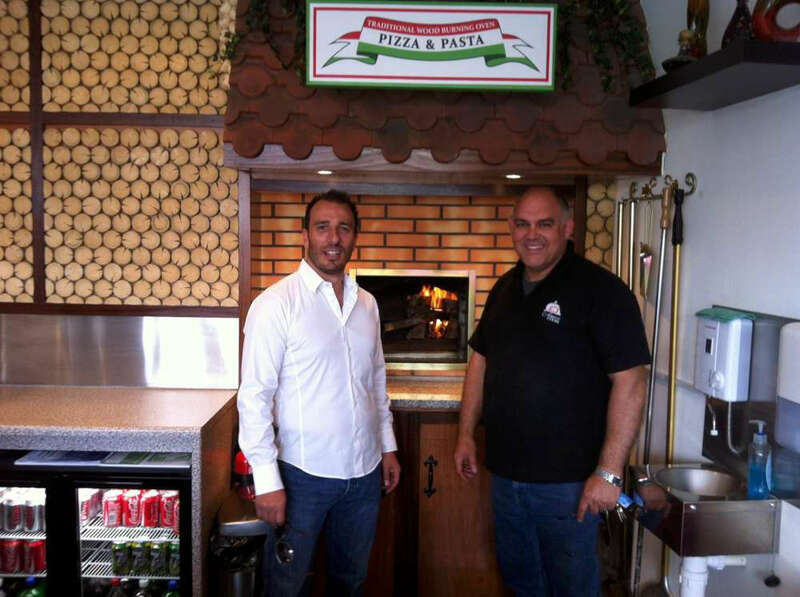 You might ask – why look for a mobile pizza oven? 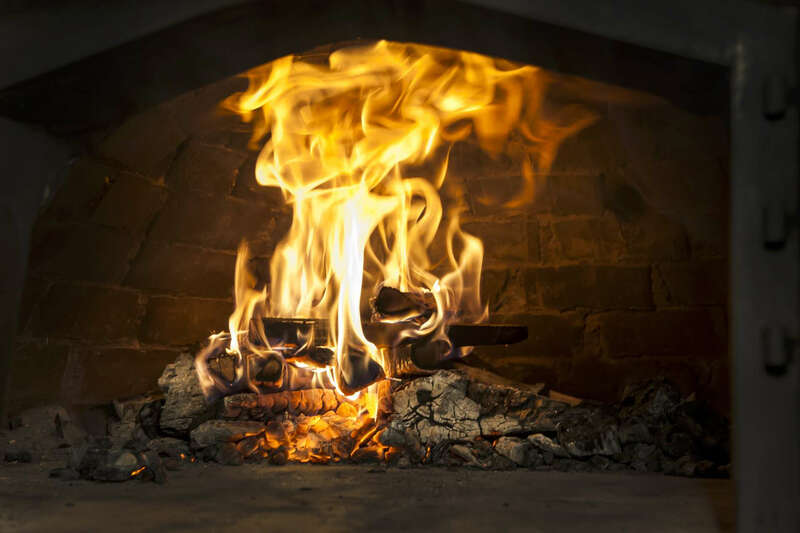 Comparing a shop-bought pizza cooked at home to a freshly-made pizza cooked the traditional way in a wood fired oven is like comparing a ready meal to a five-course dining experience at a leading London restaurant! 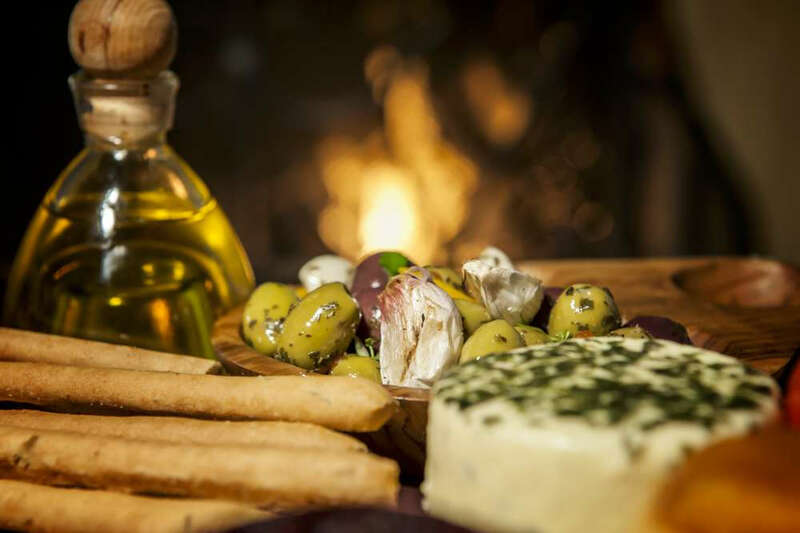 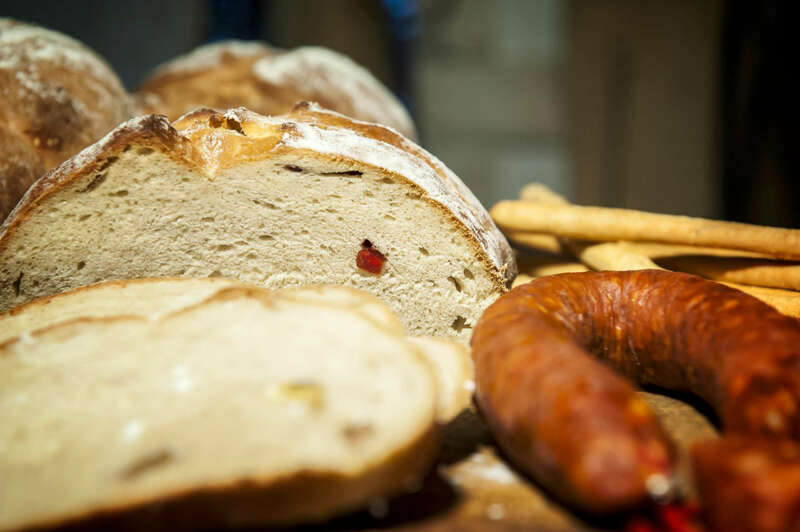 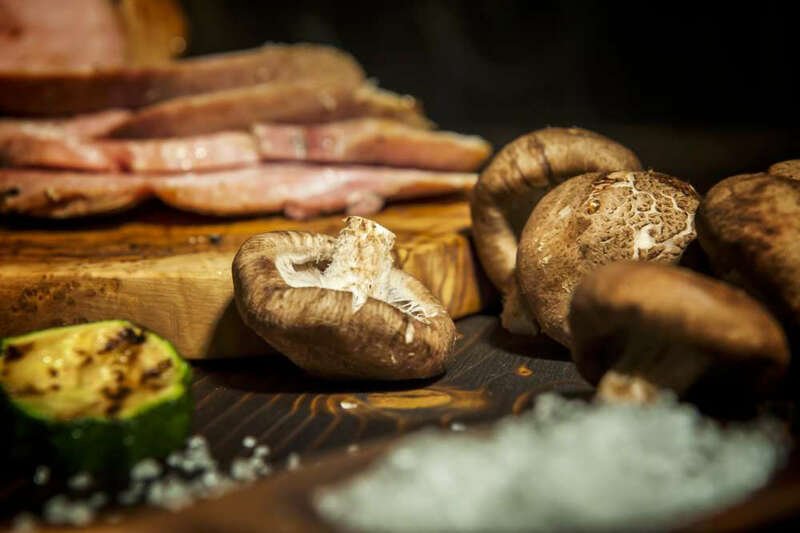 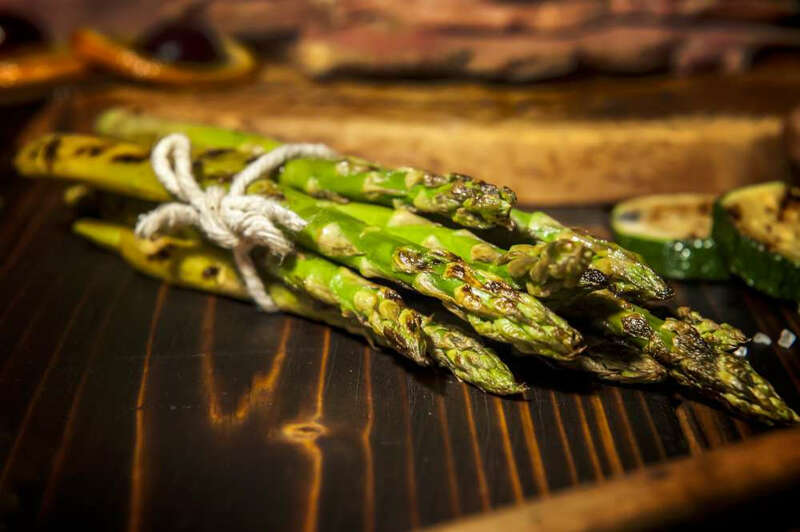 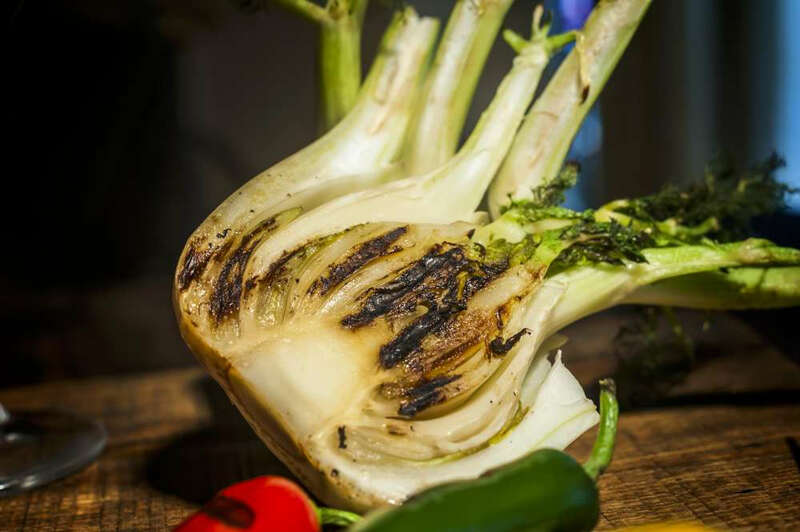 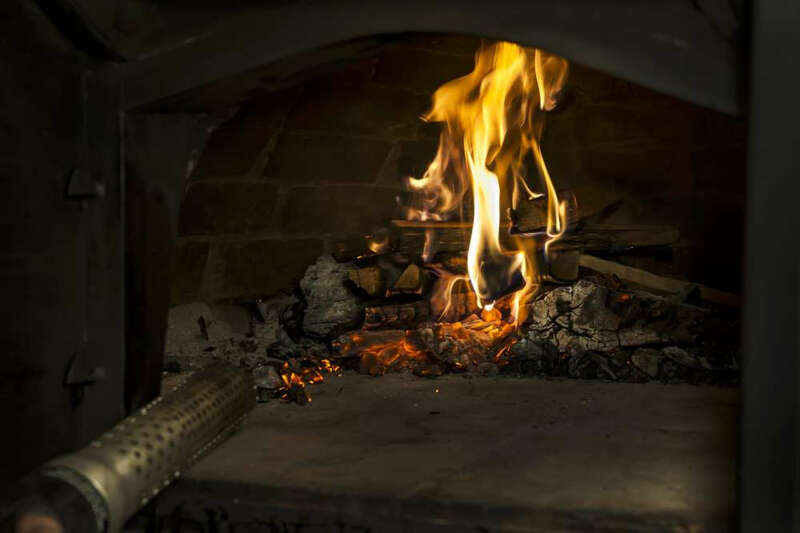 Wood burning ovens give food the chance to really shine and the taste is simply wonderful. 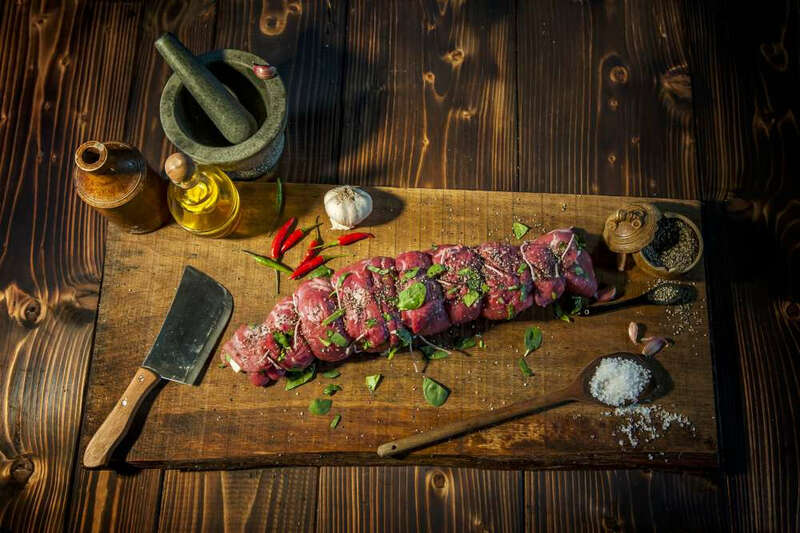 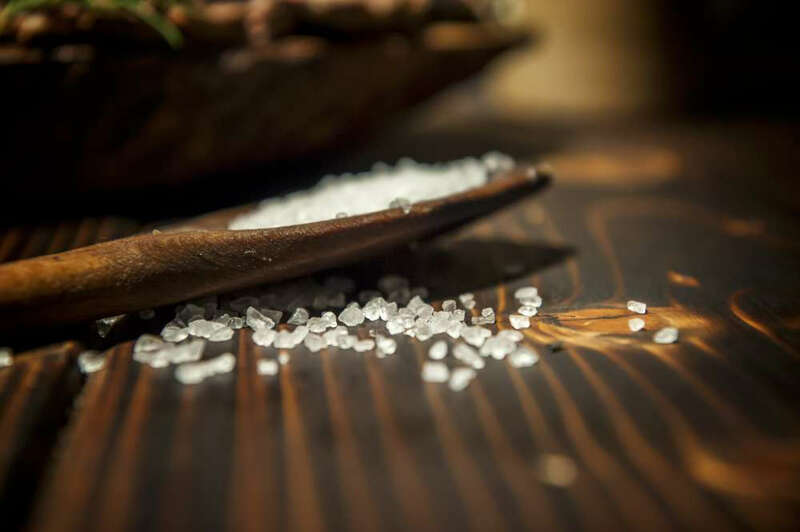 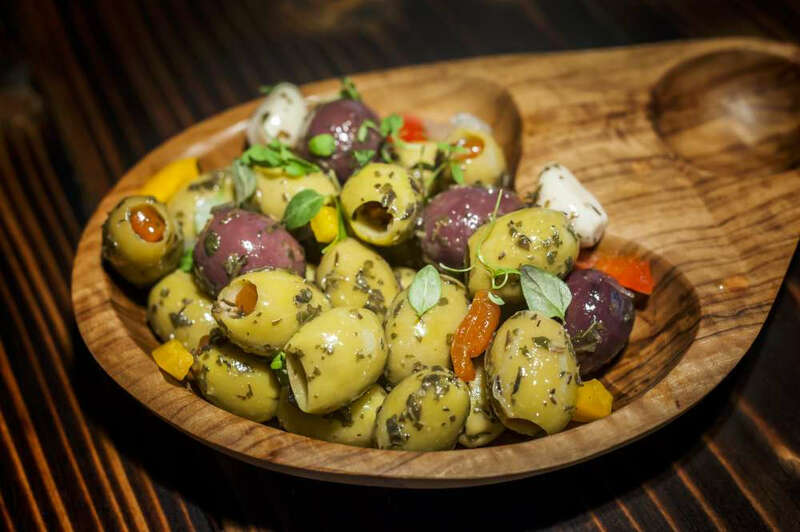 Your customers will be delighted by the amazing flavours of your food, experiencing tastes they’ve probably not experienced in a long, long time. 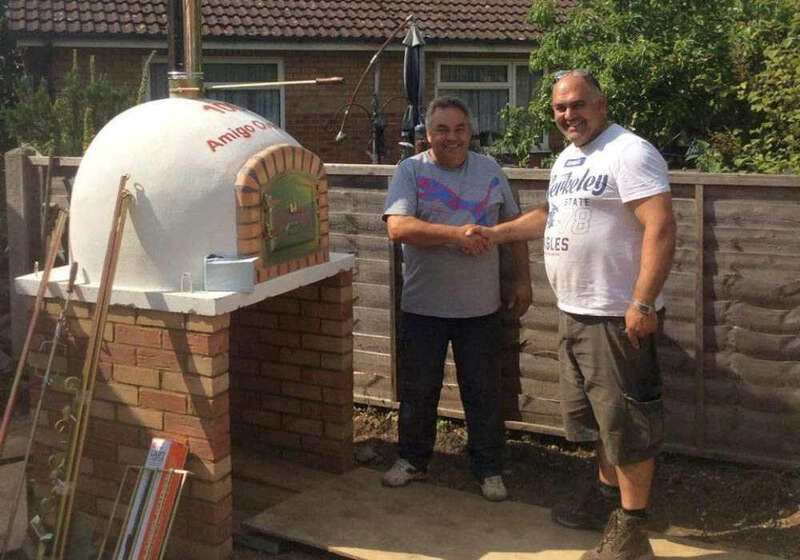 They’ll certainly keep on coming back for more! 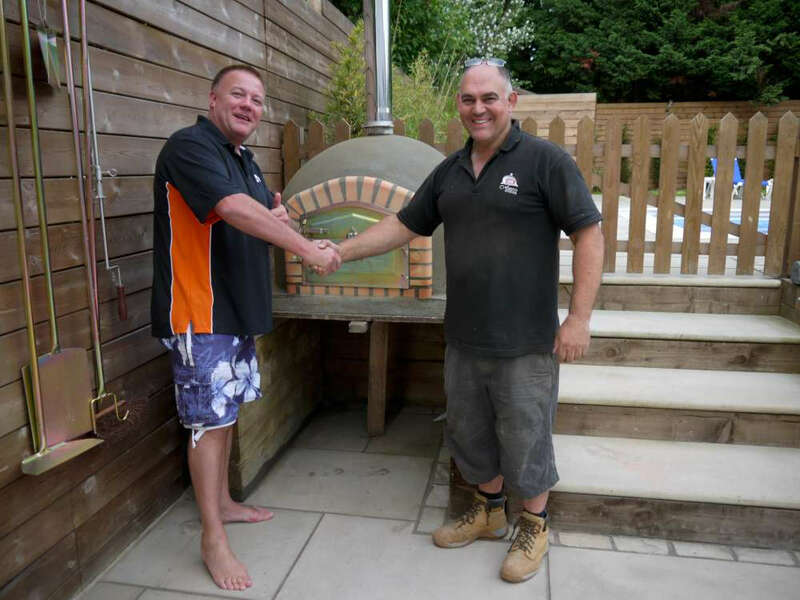 If you’re unsure about the perfect solution for your business, then all you need to do is ask us for our advice. 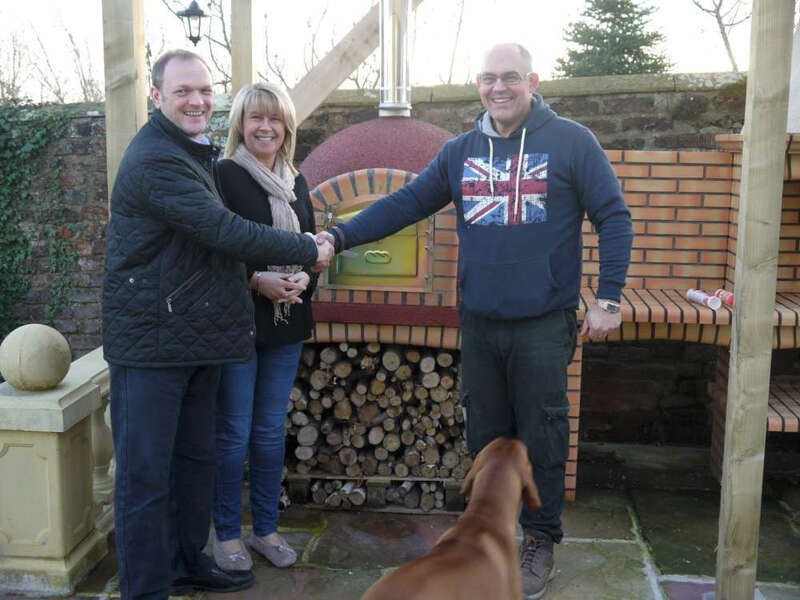 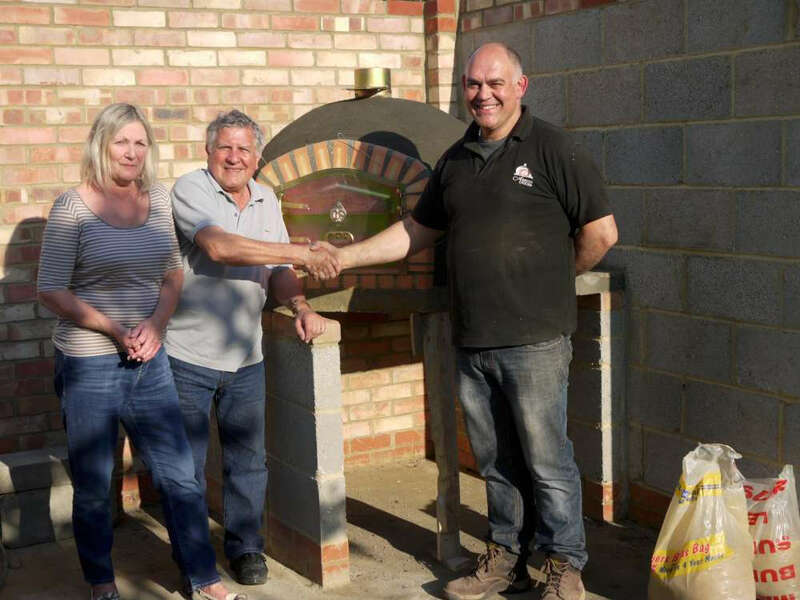 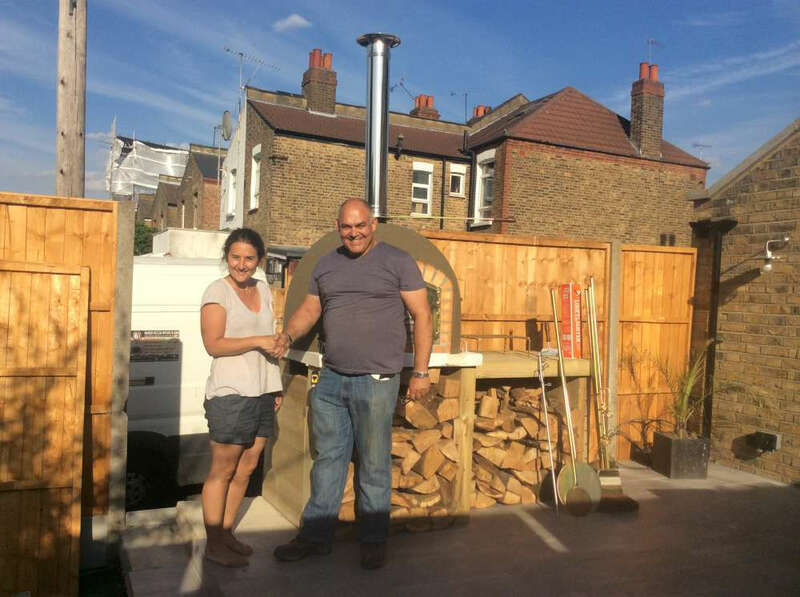 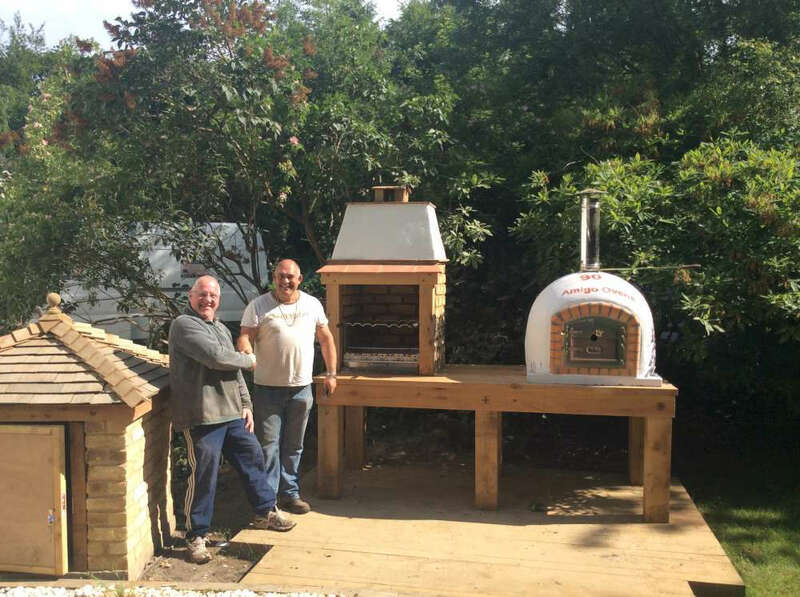 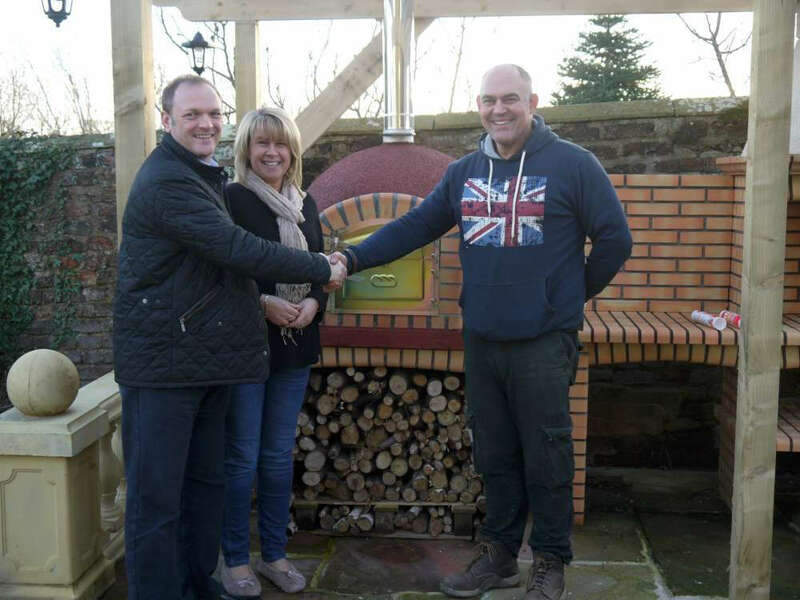 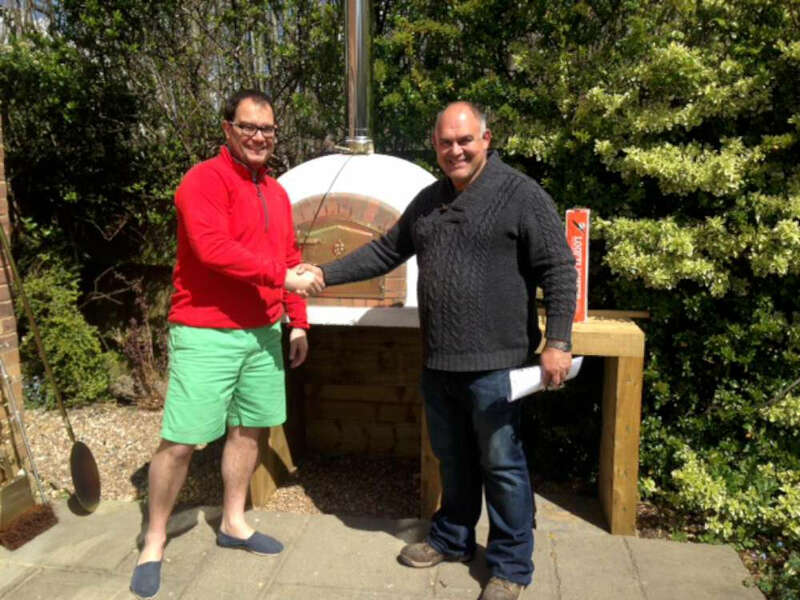 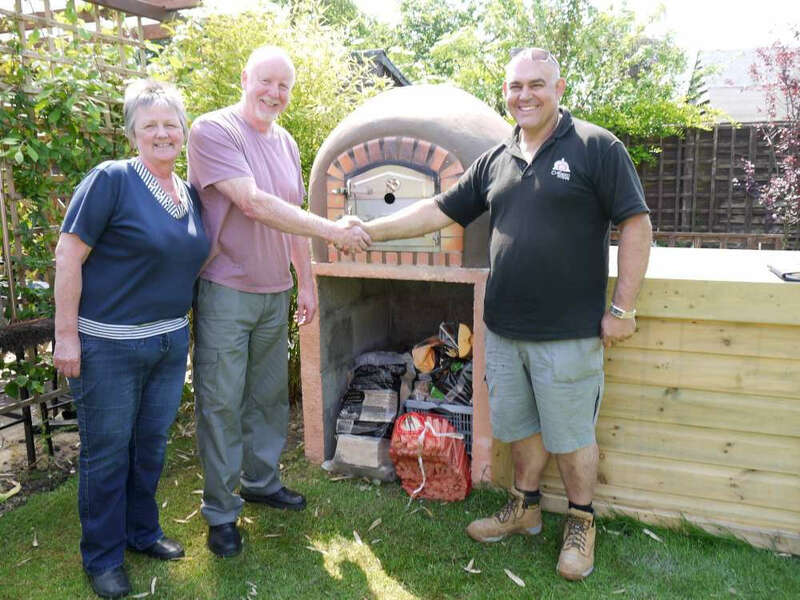 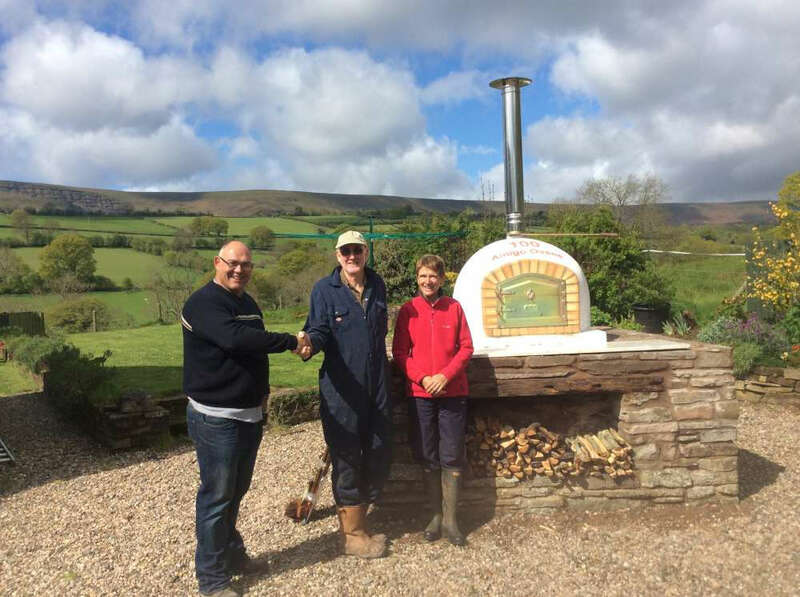 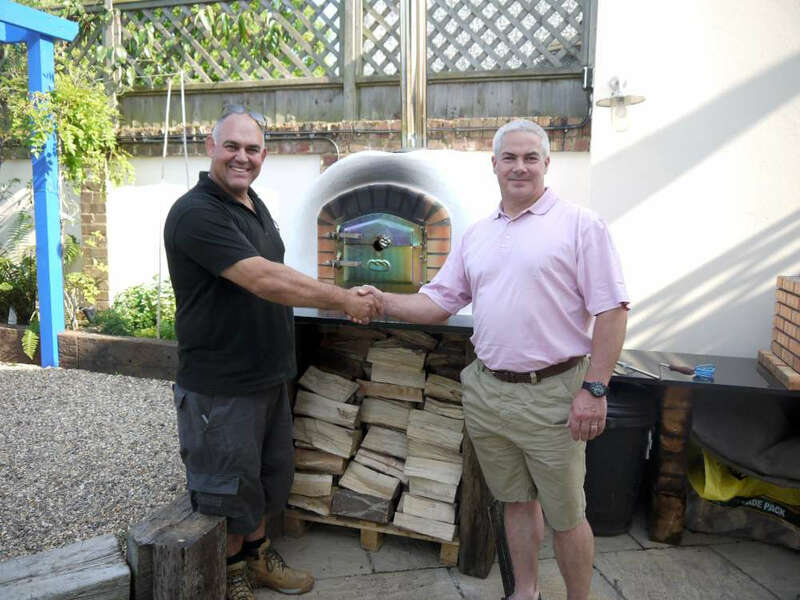 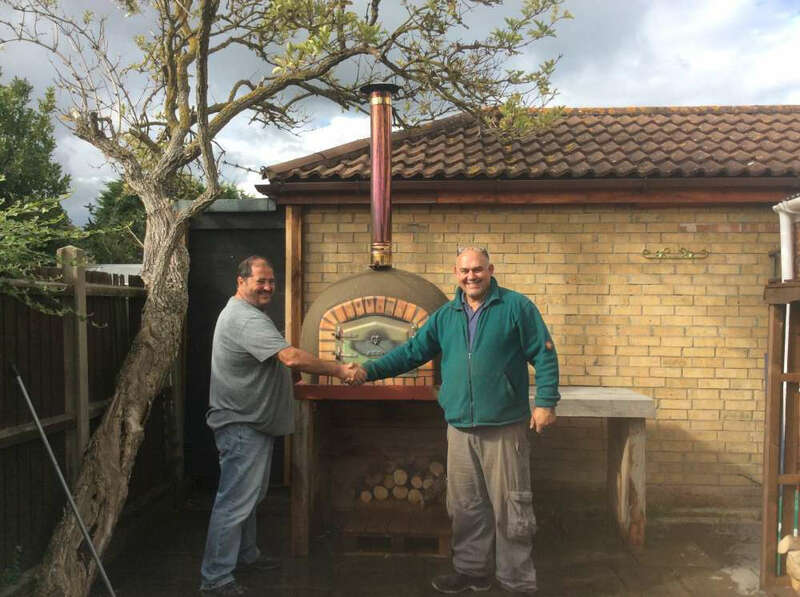 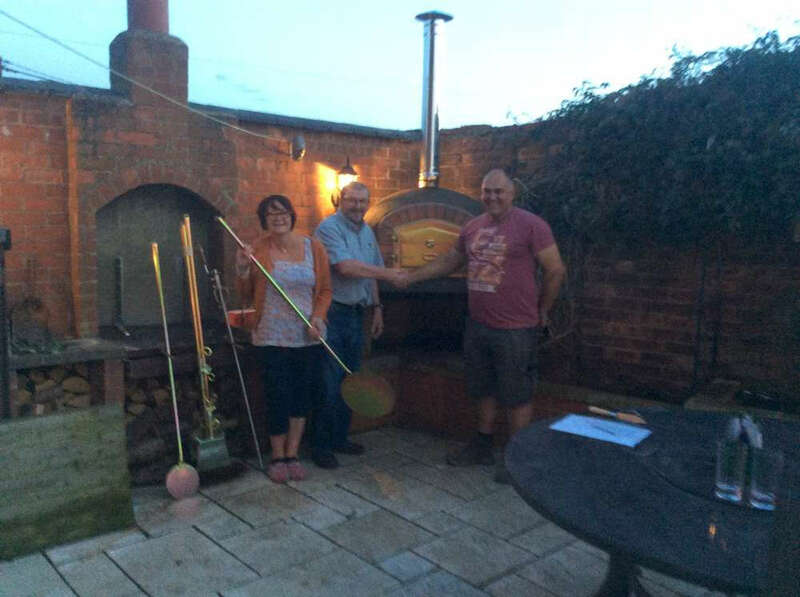 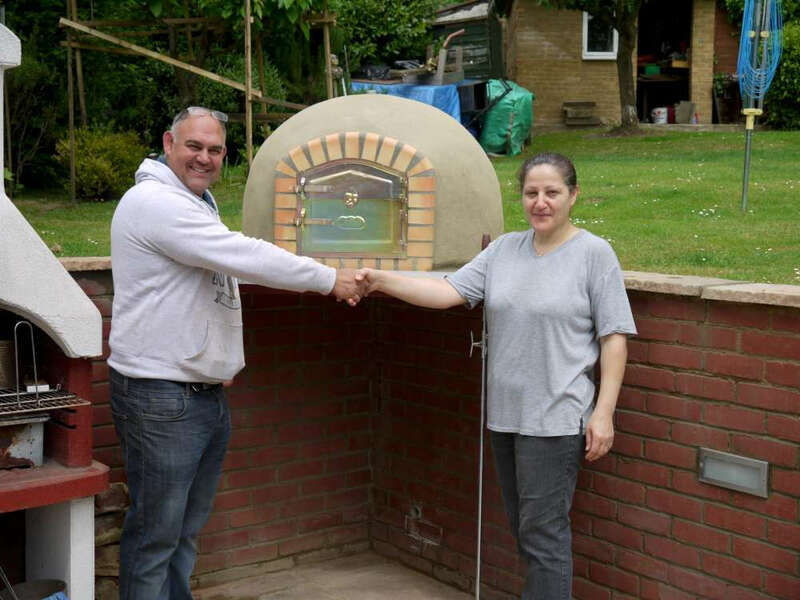 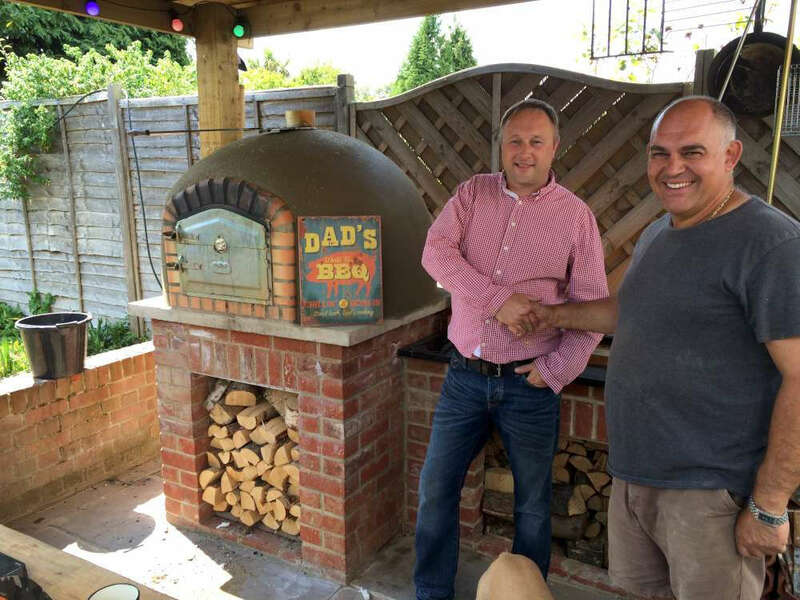 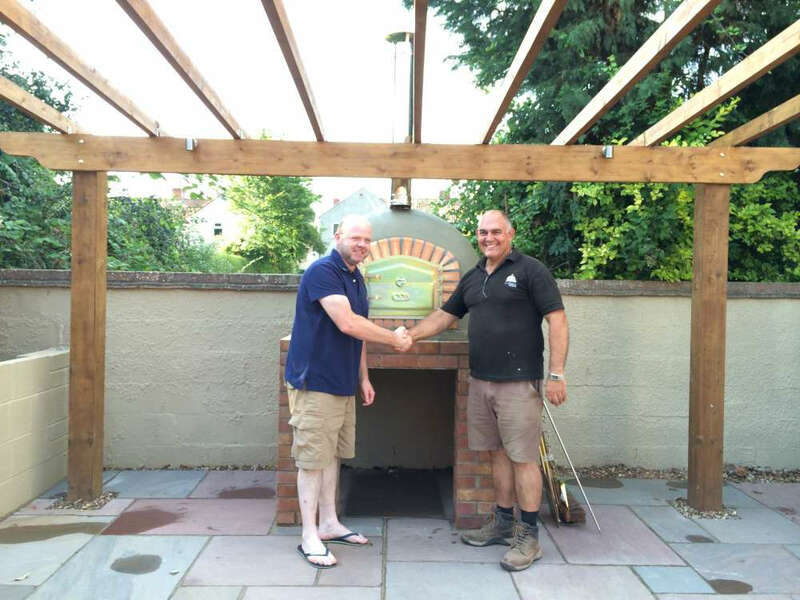 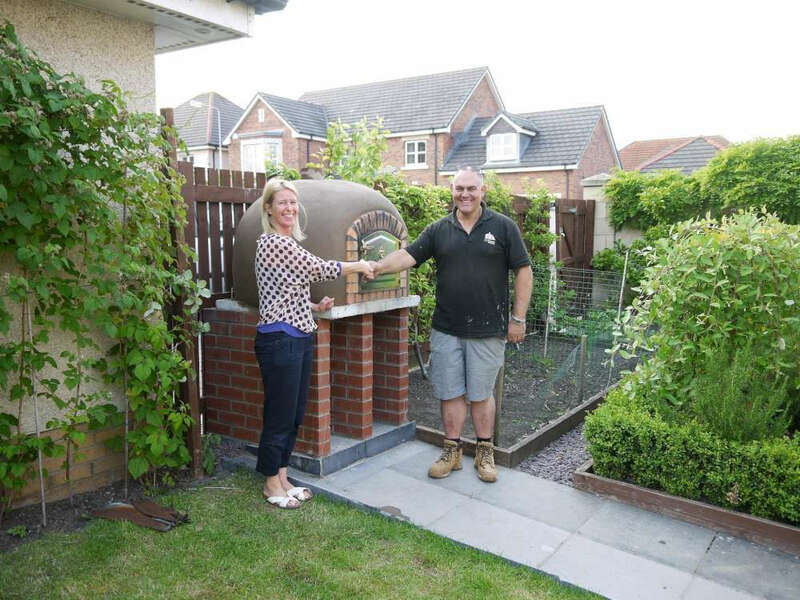 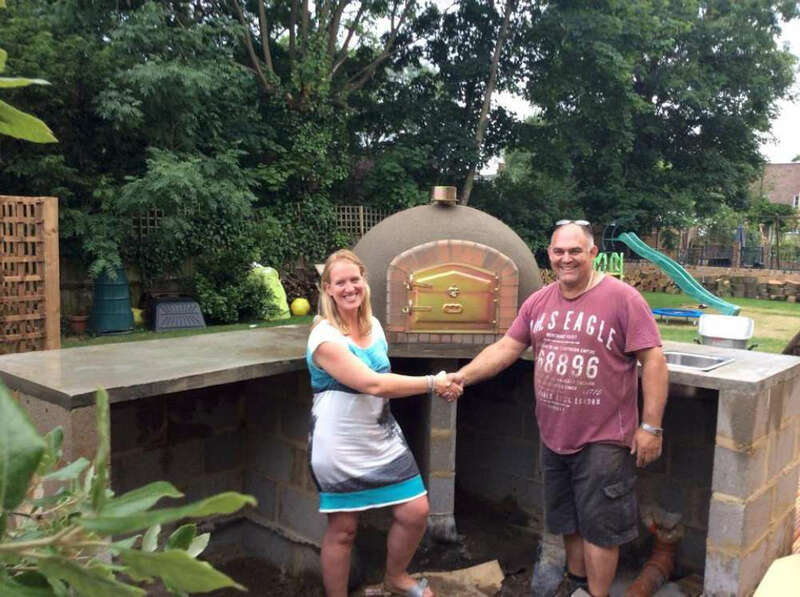 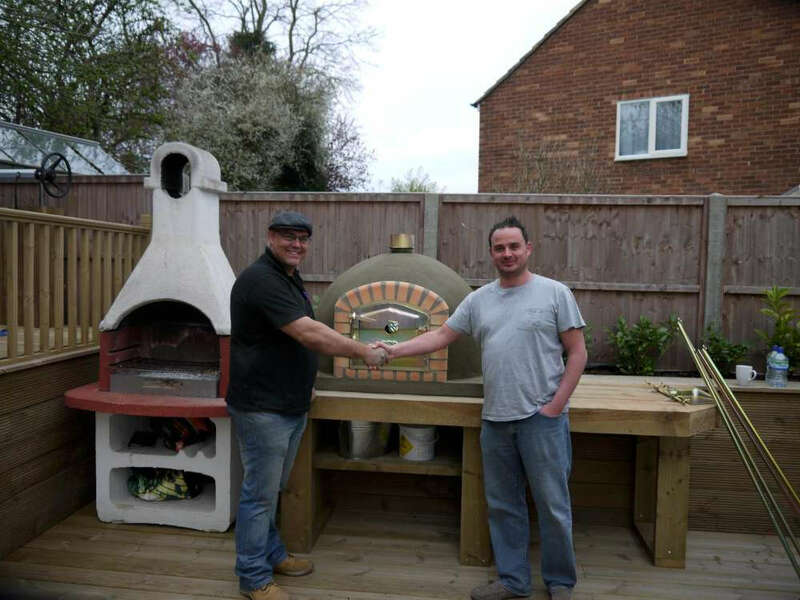 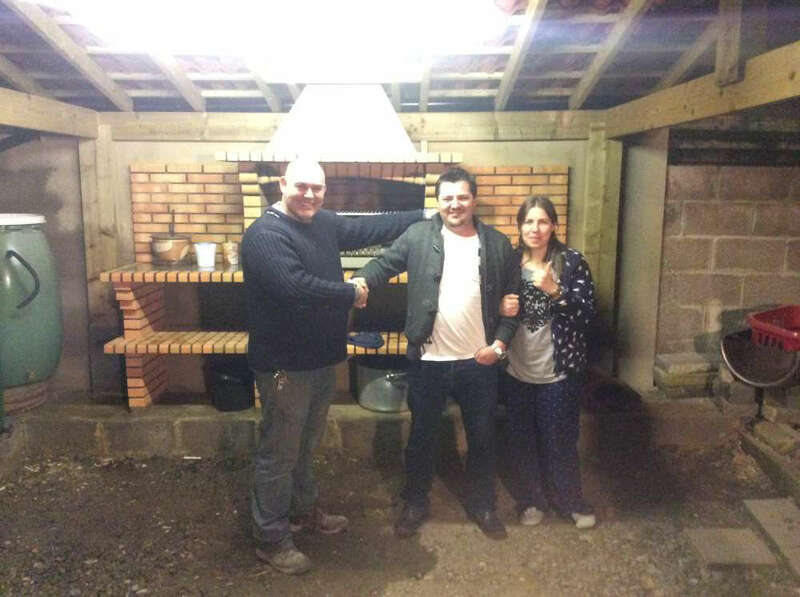 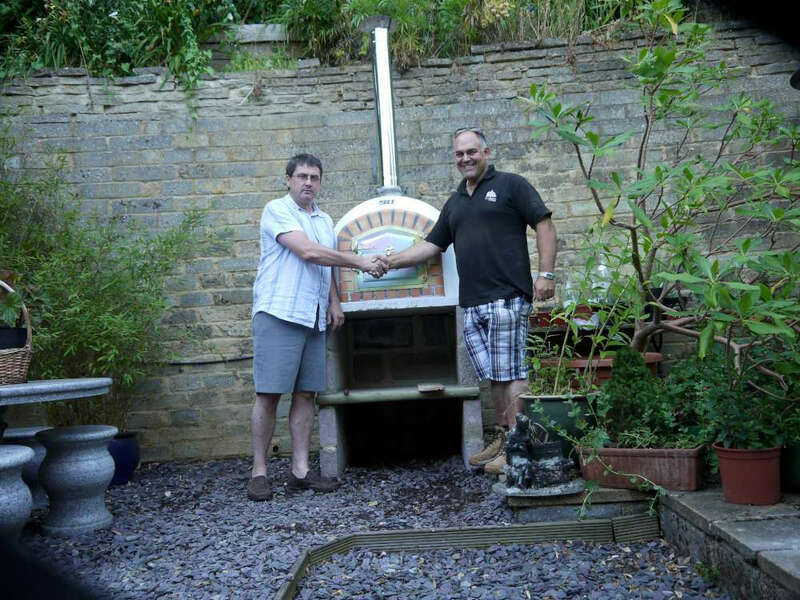 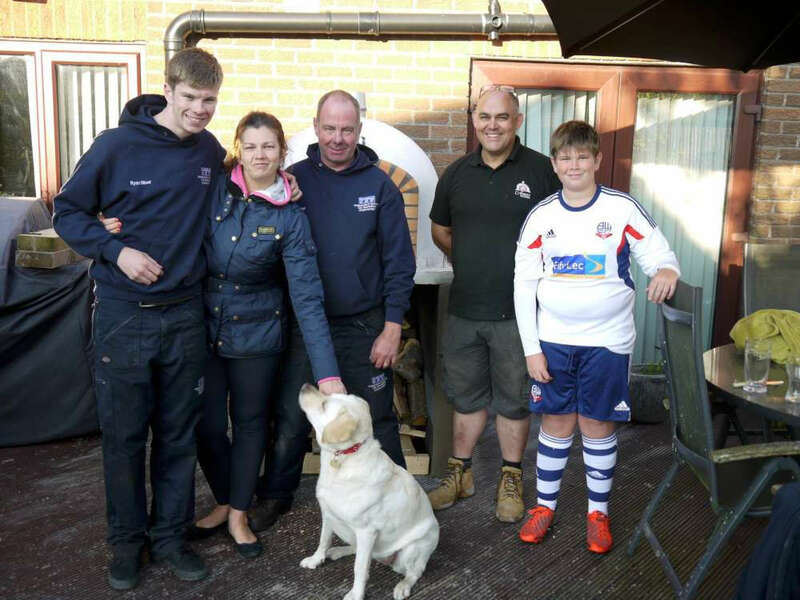 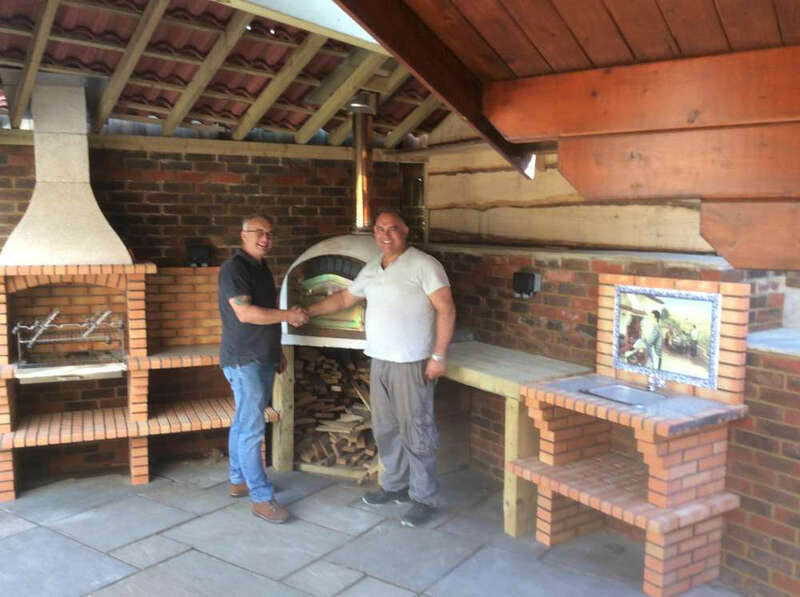 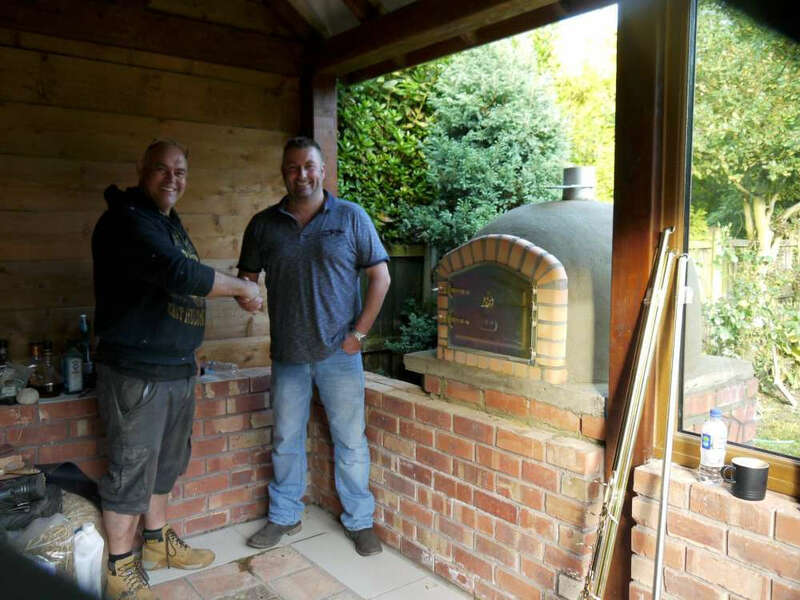 We – as a family business – have been making authentic wood burning ovens for 5 generations, and we’ll be as passionate about the oven we’ll hopefully be supplying for you, as we were about the first oven we built all those years ago.